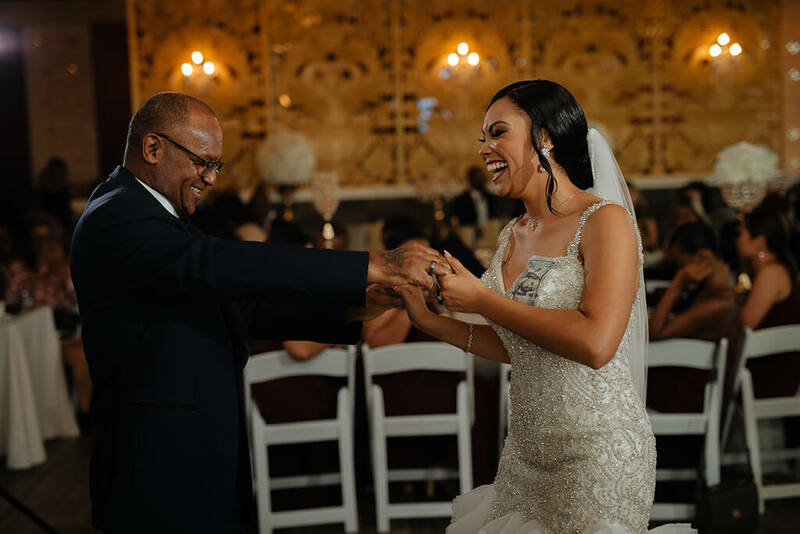 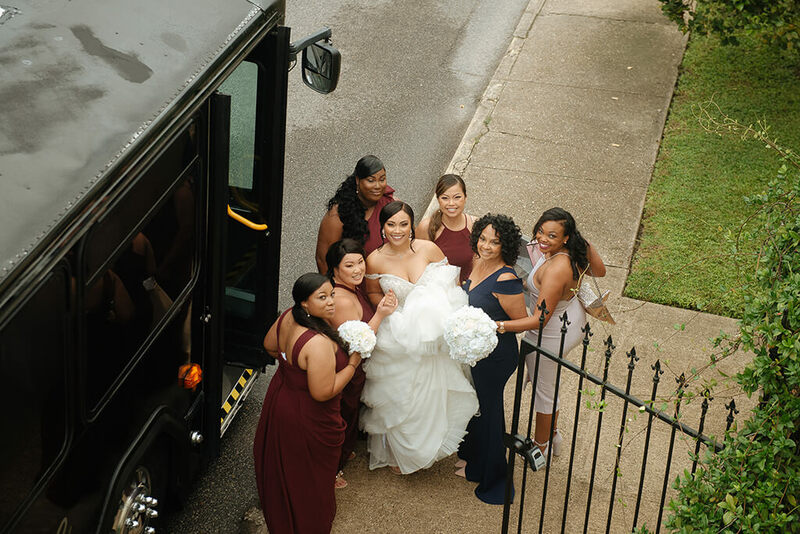 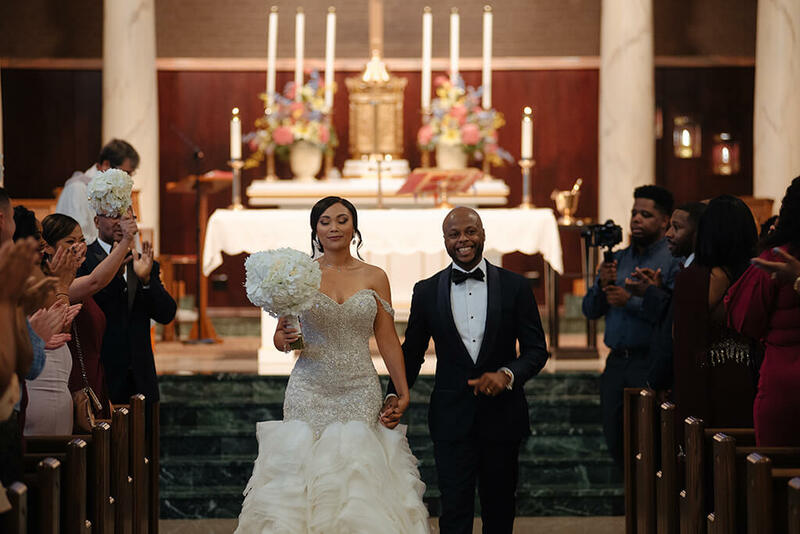 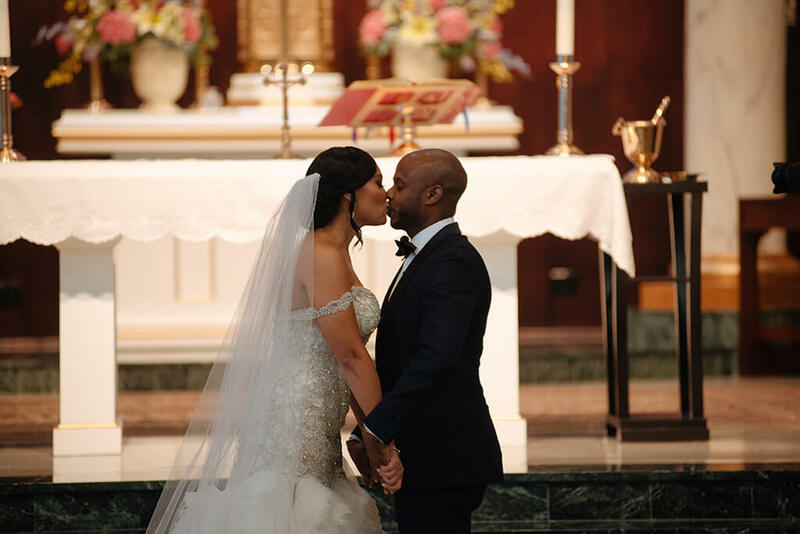 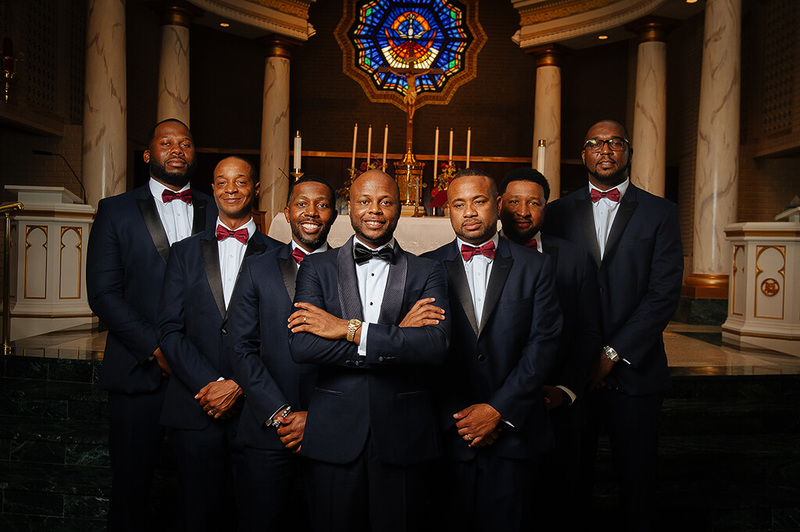 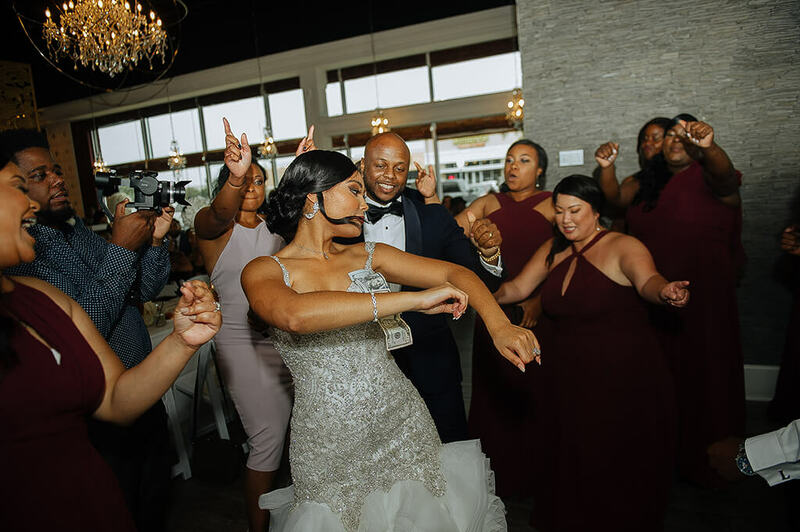 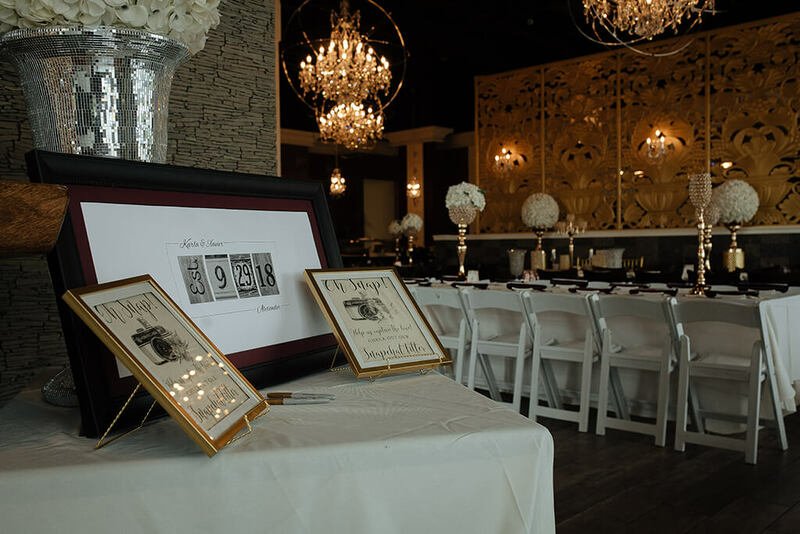 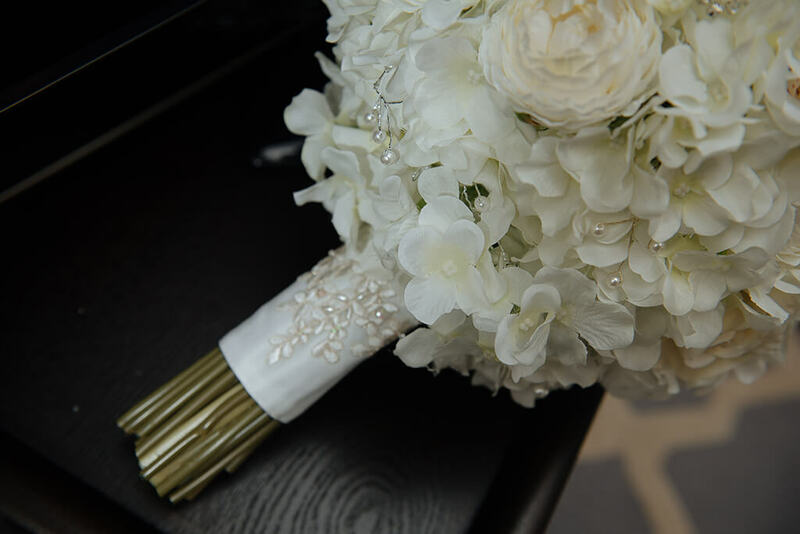 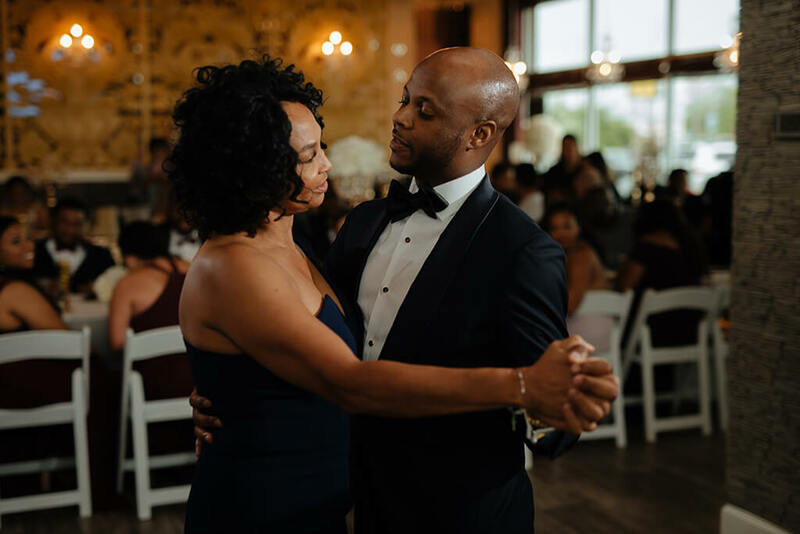 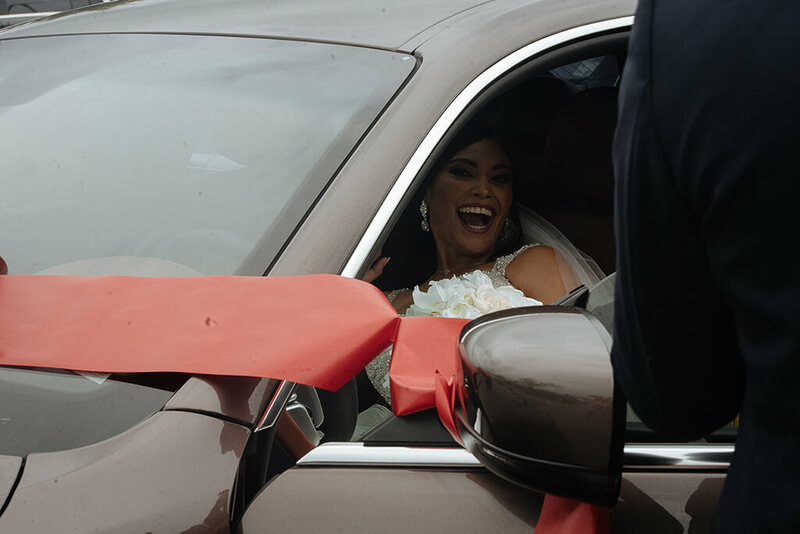 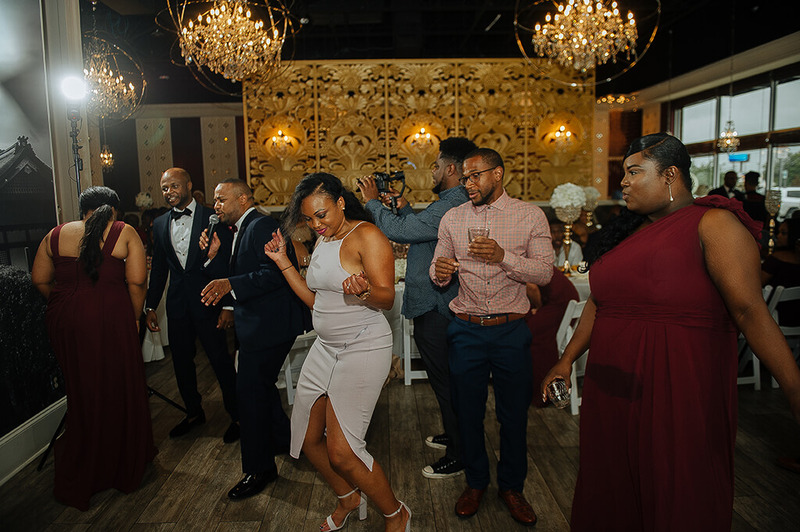 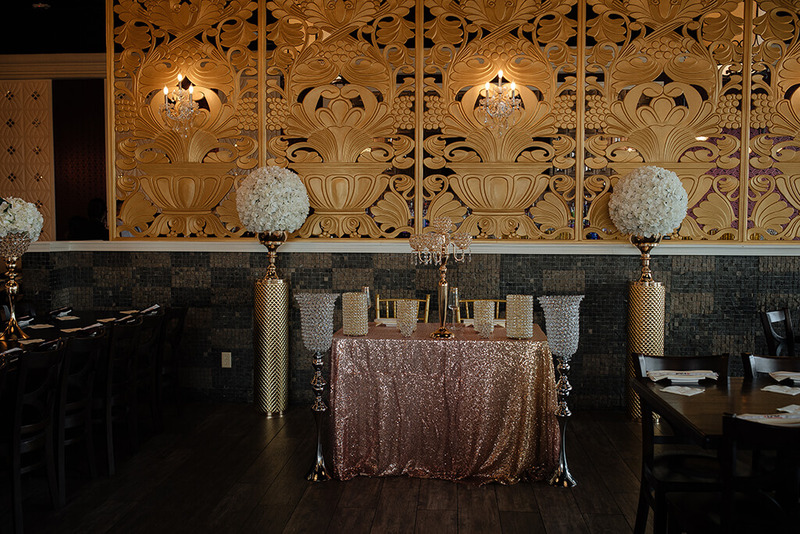 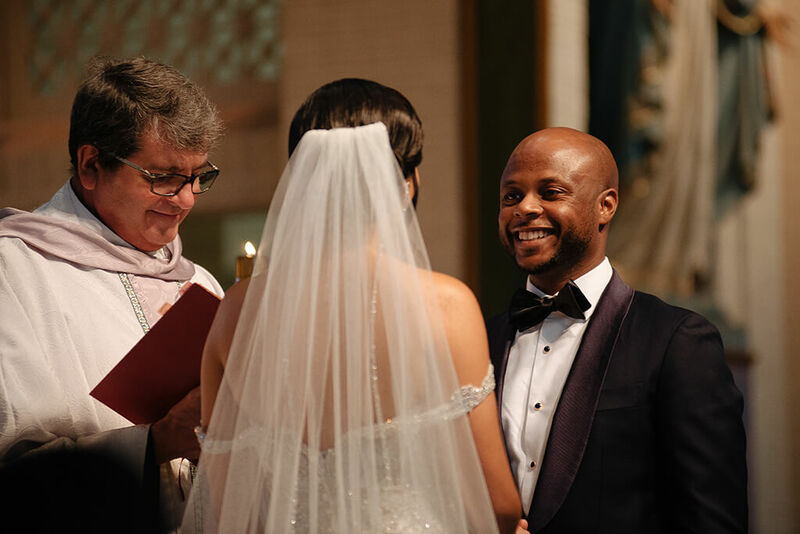 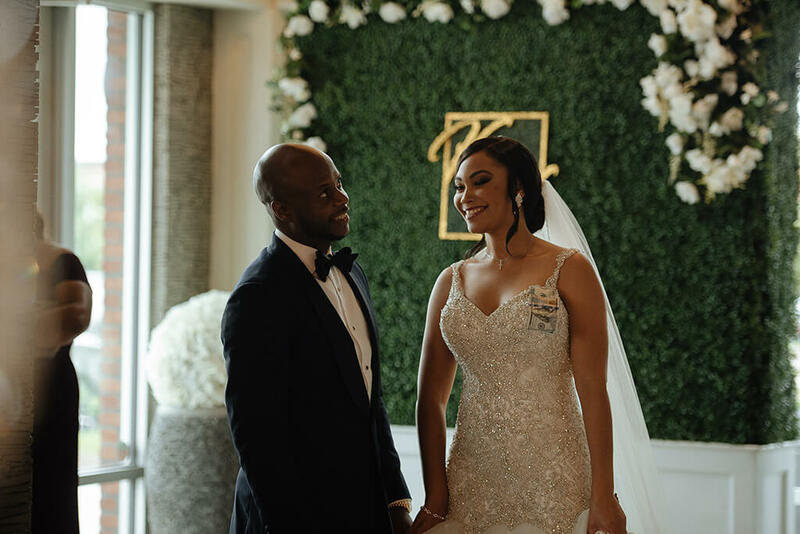 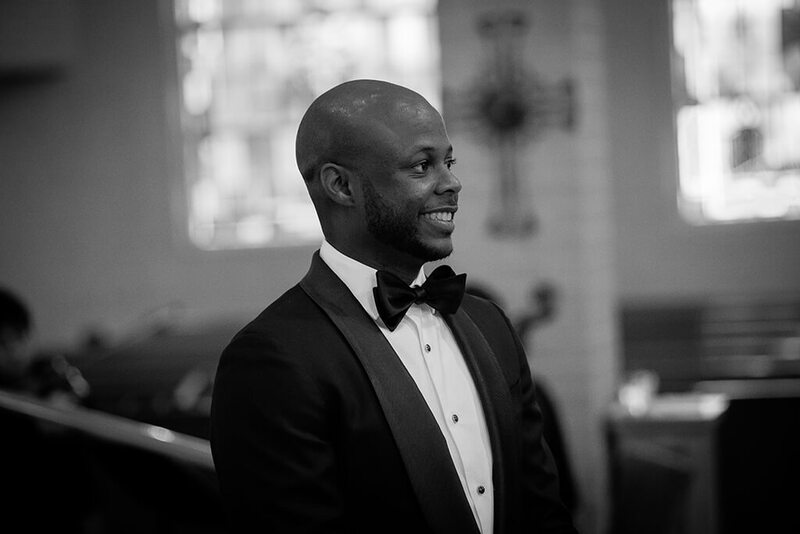 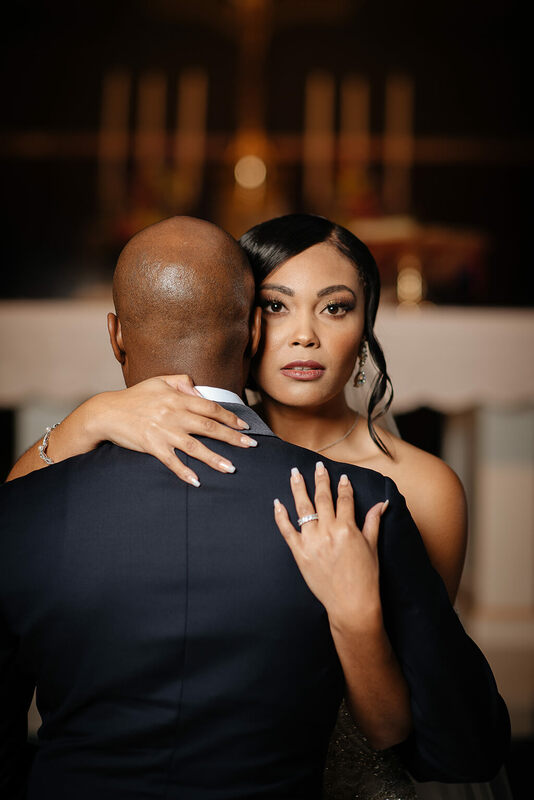 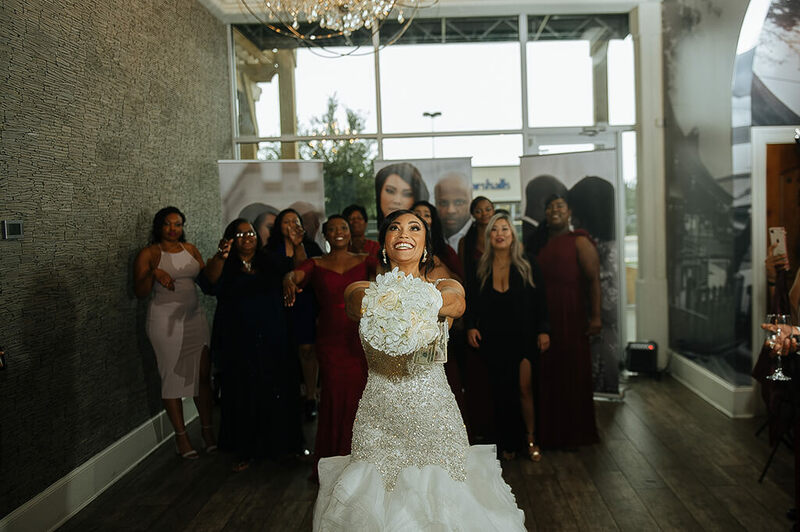 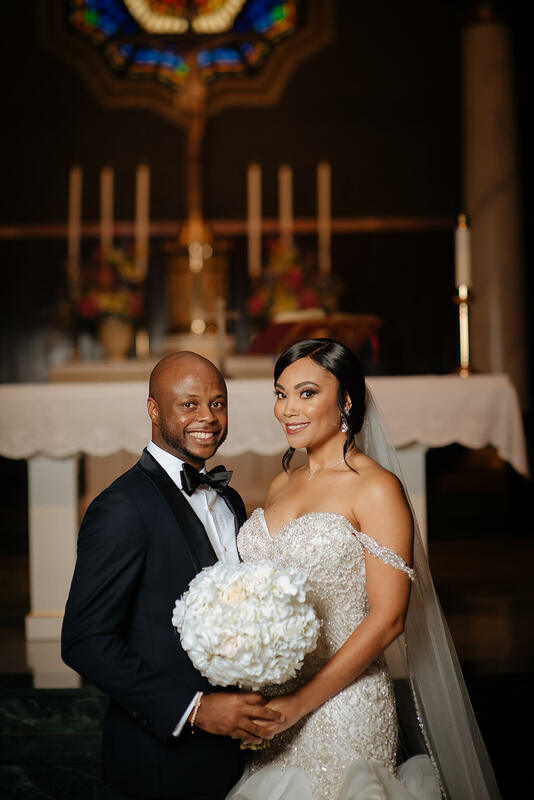 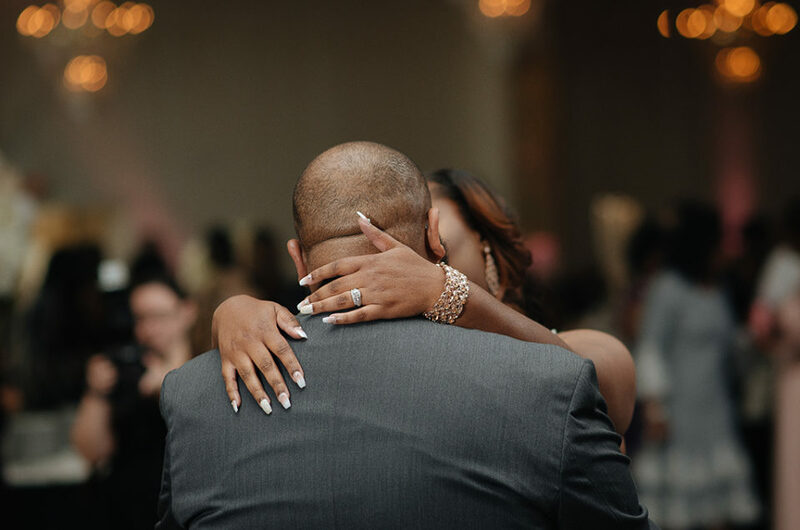 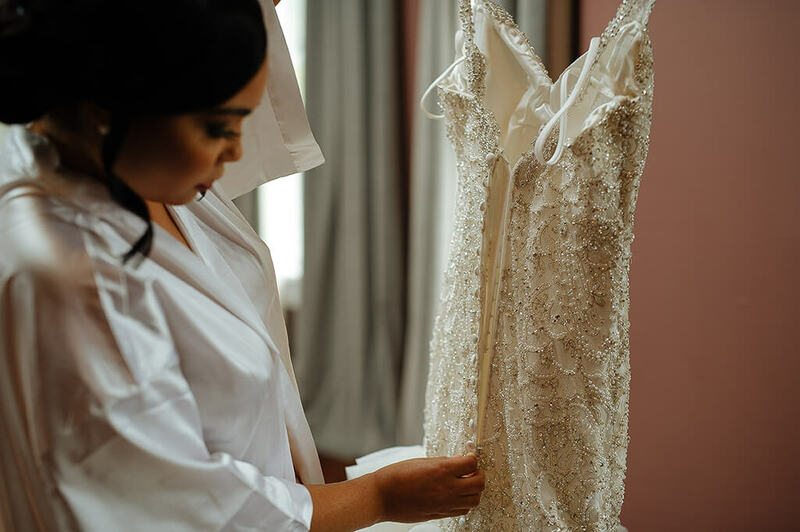 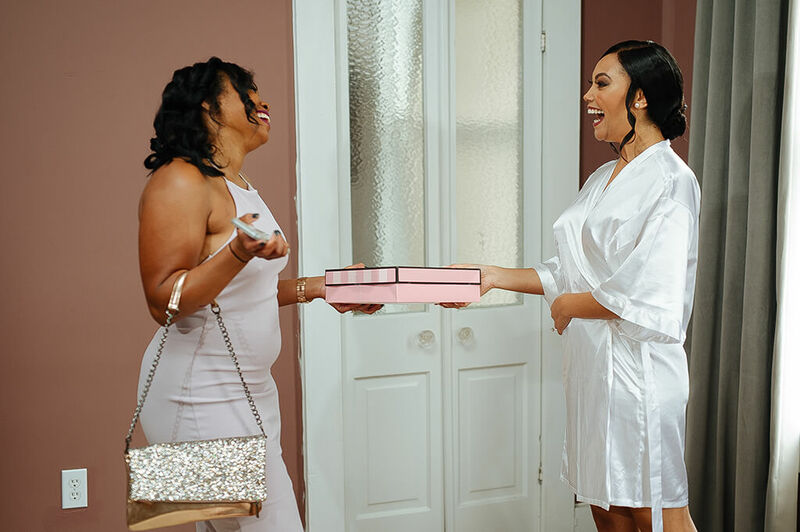 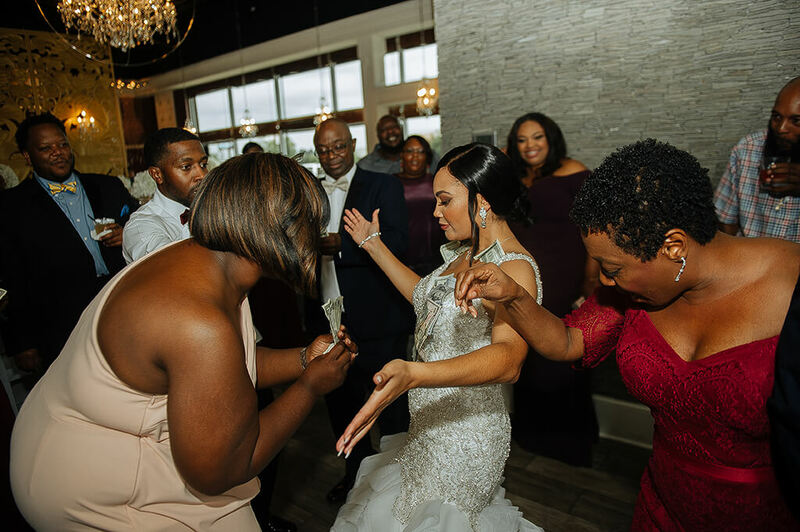 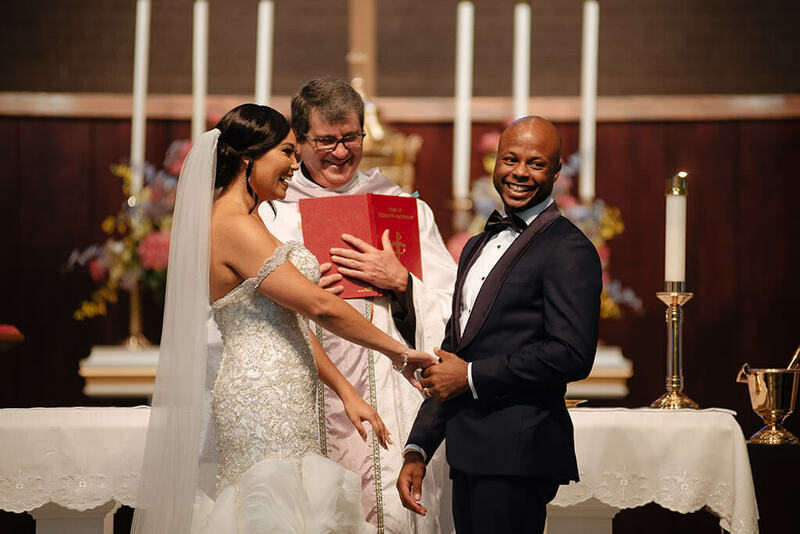 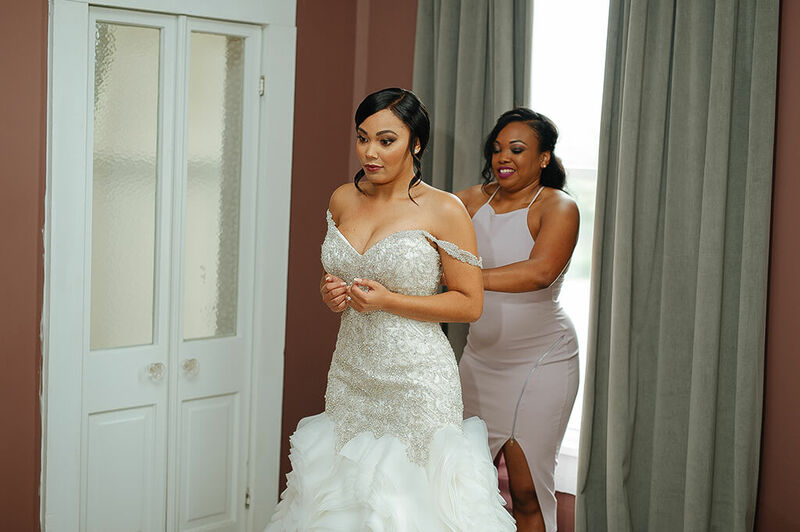 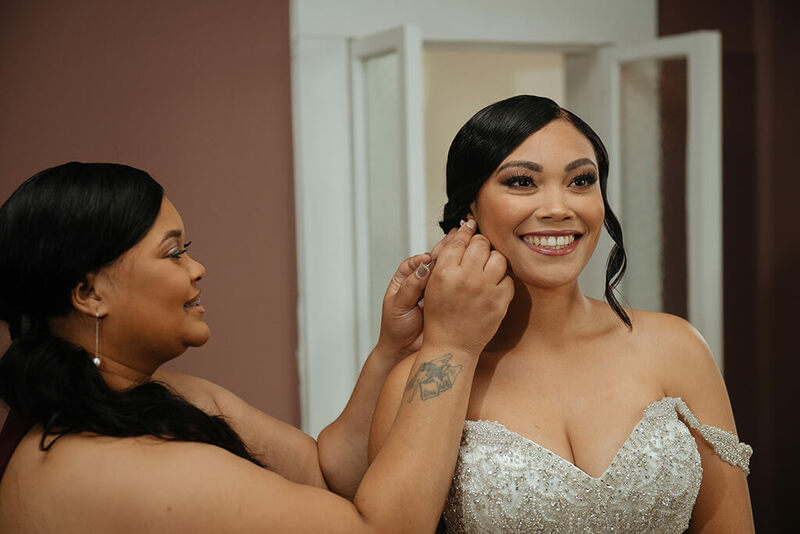 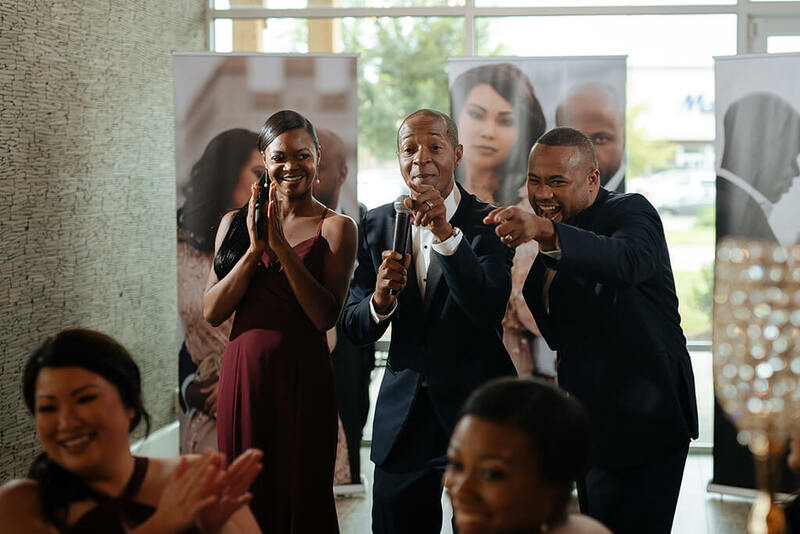 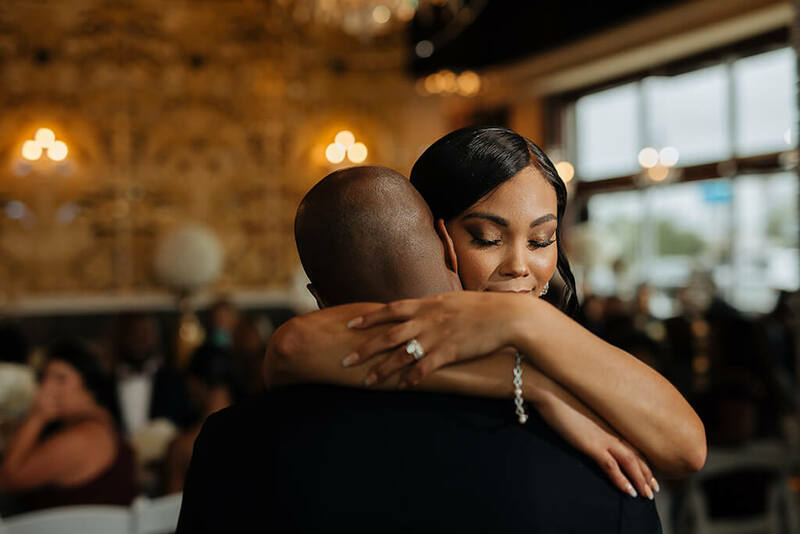 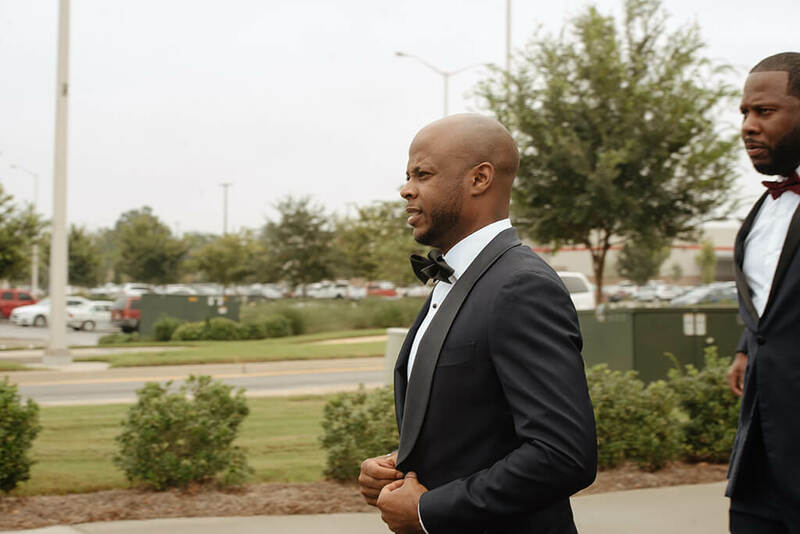 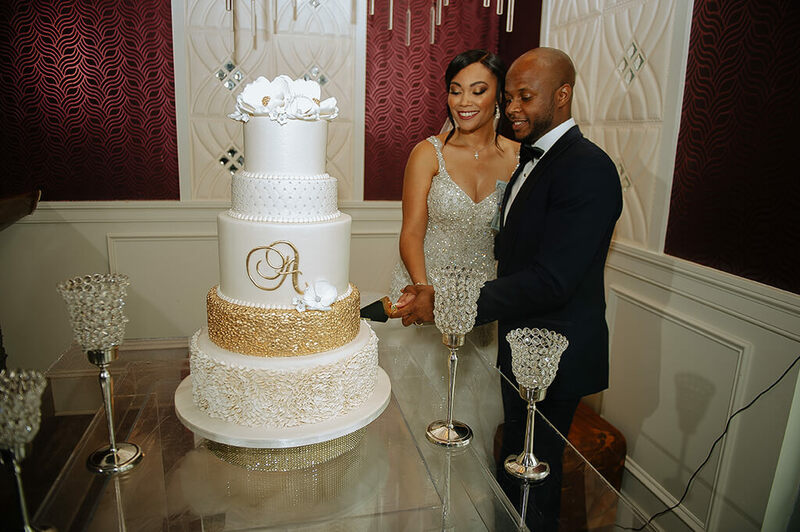 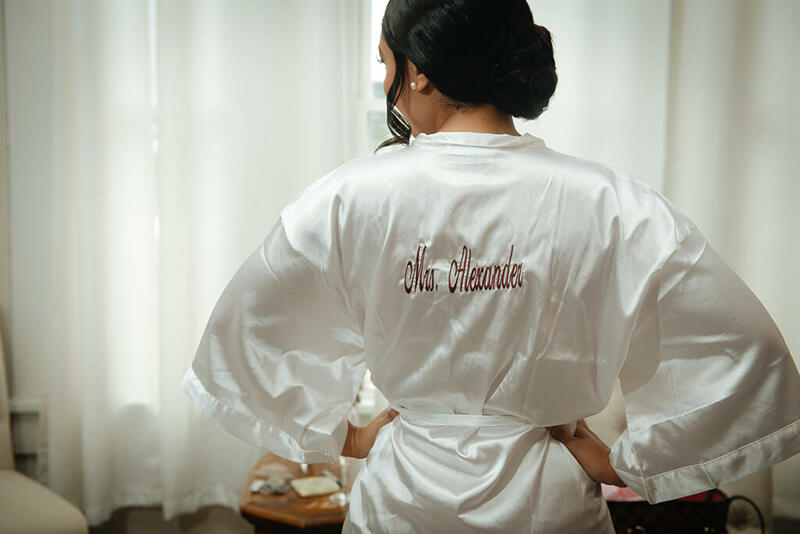 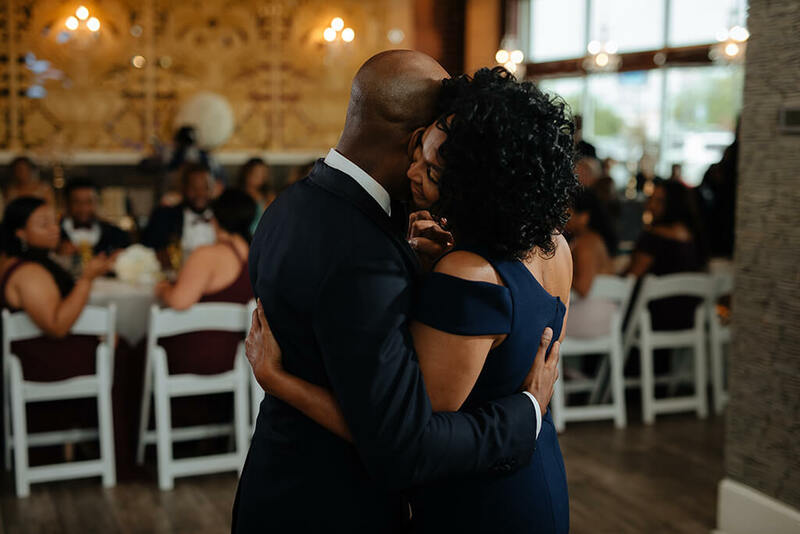 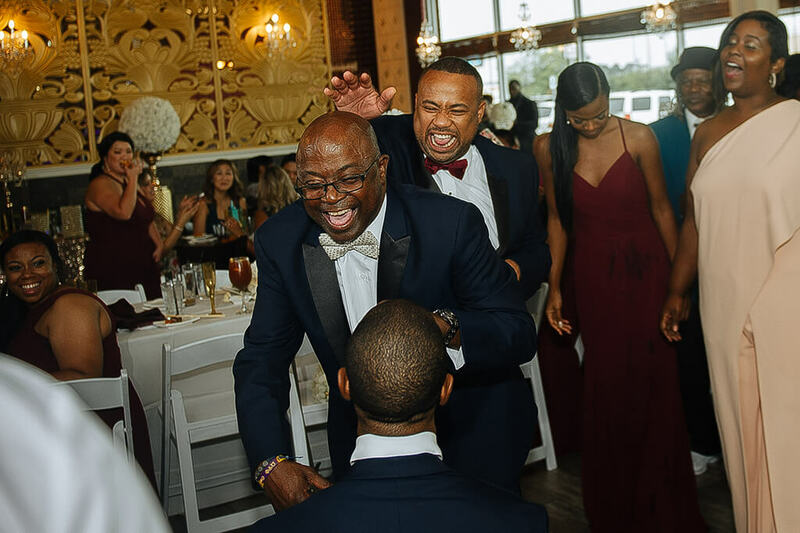 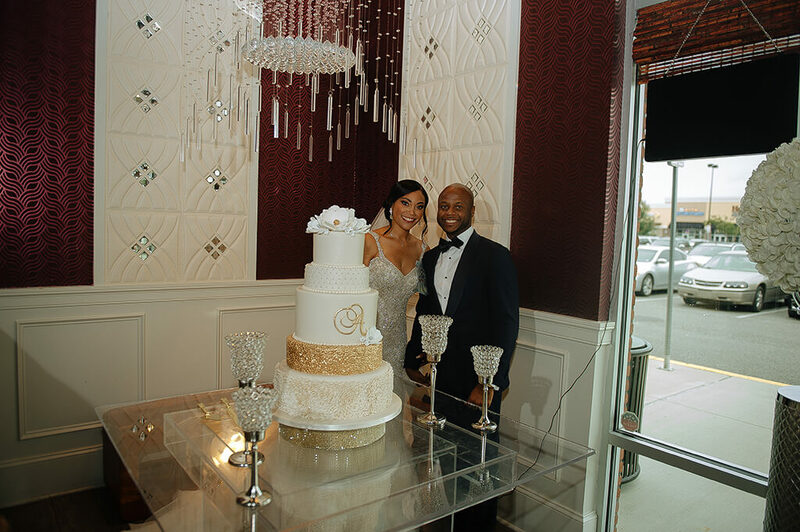 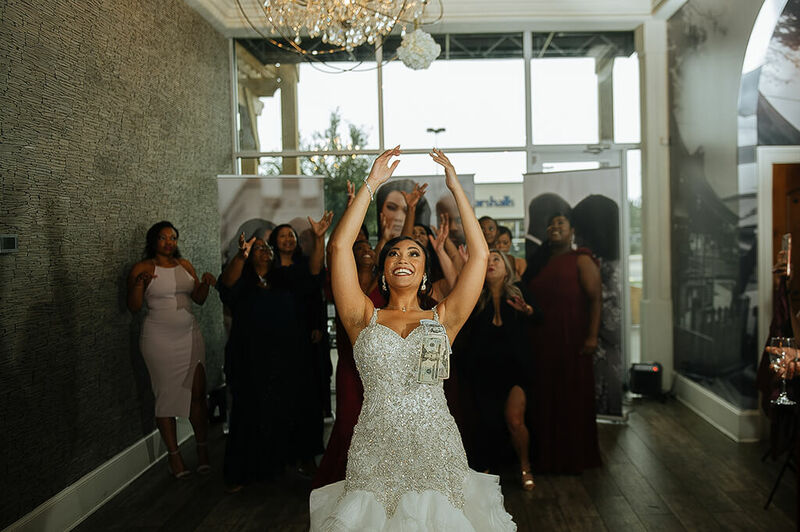 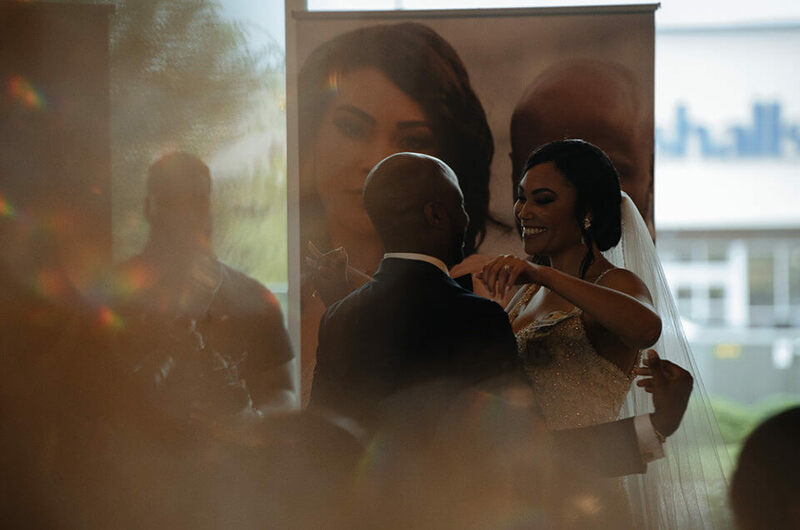 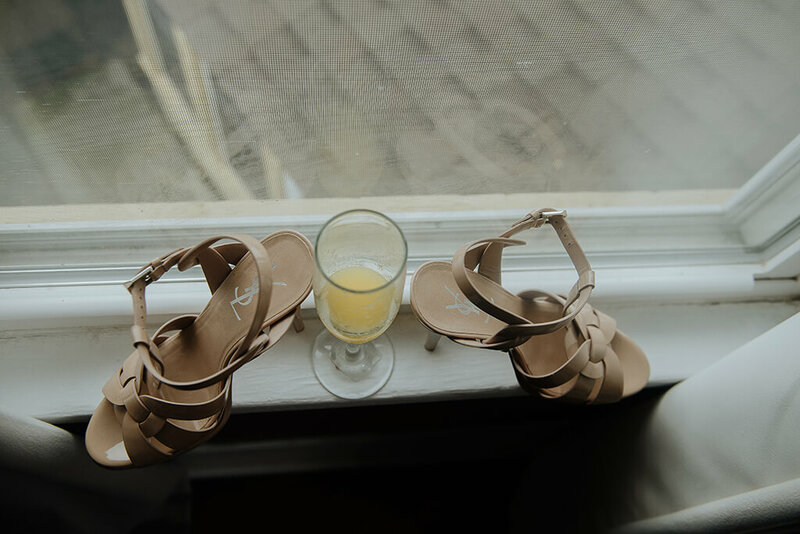 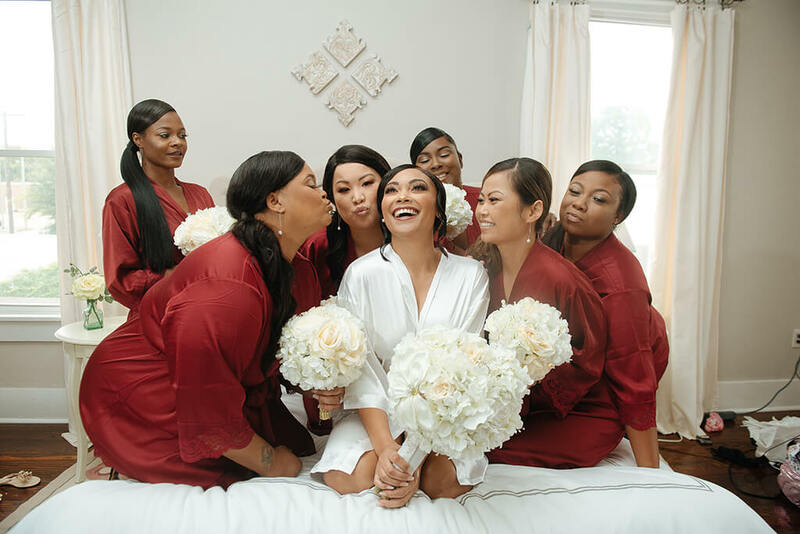 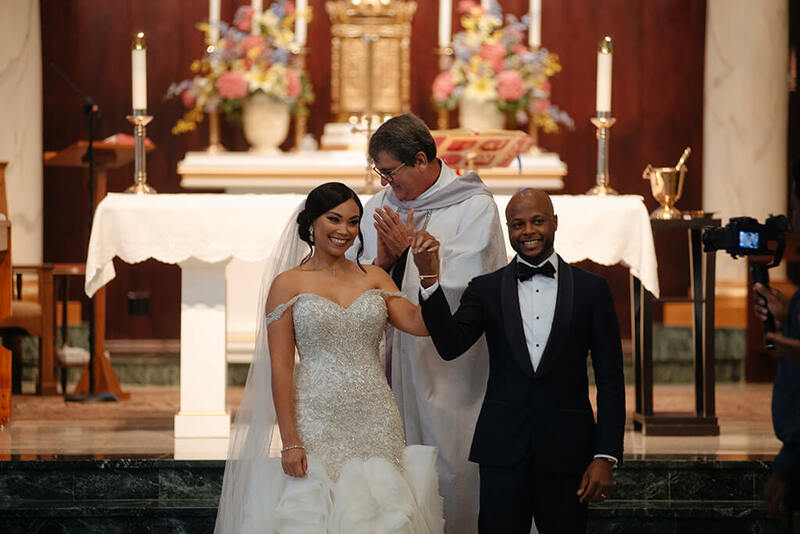 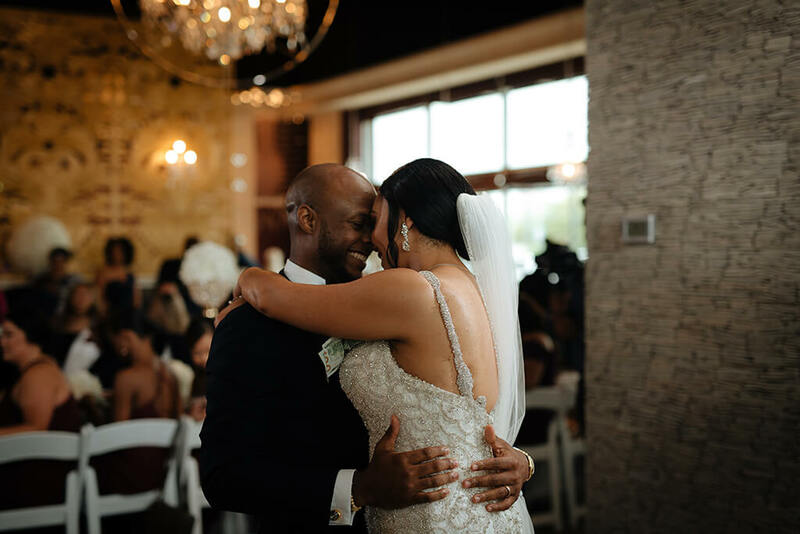 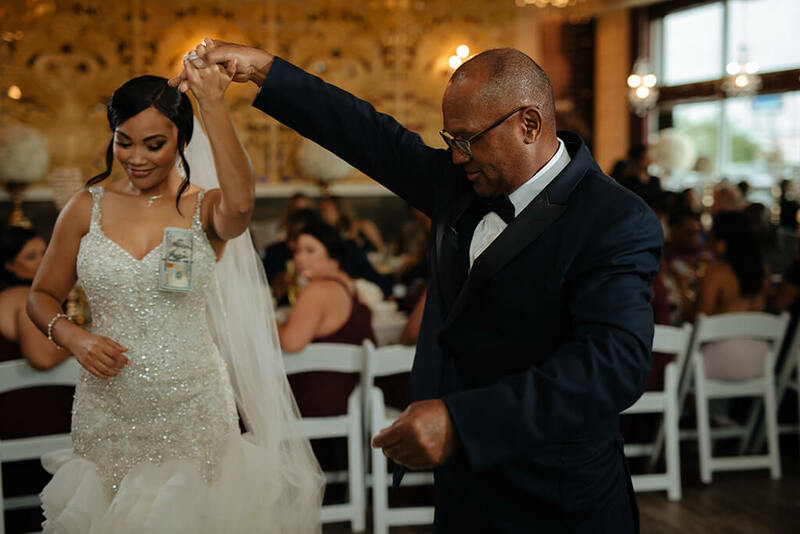 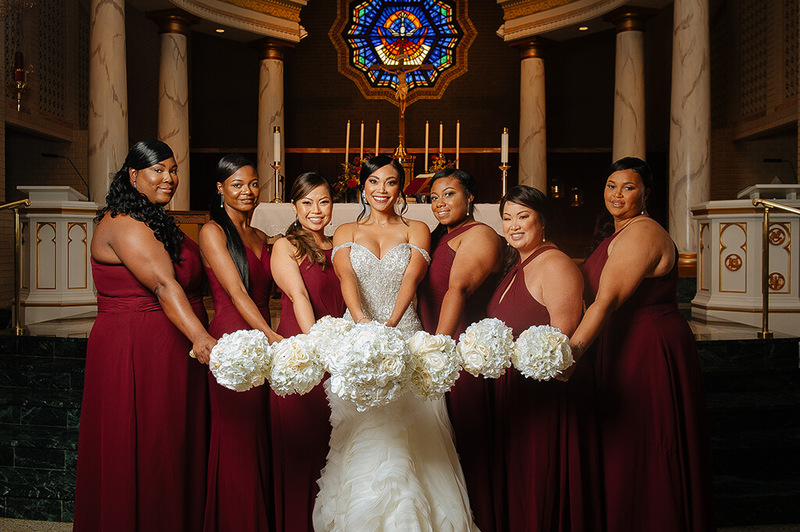 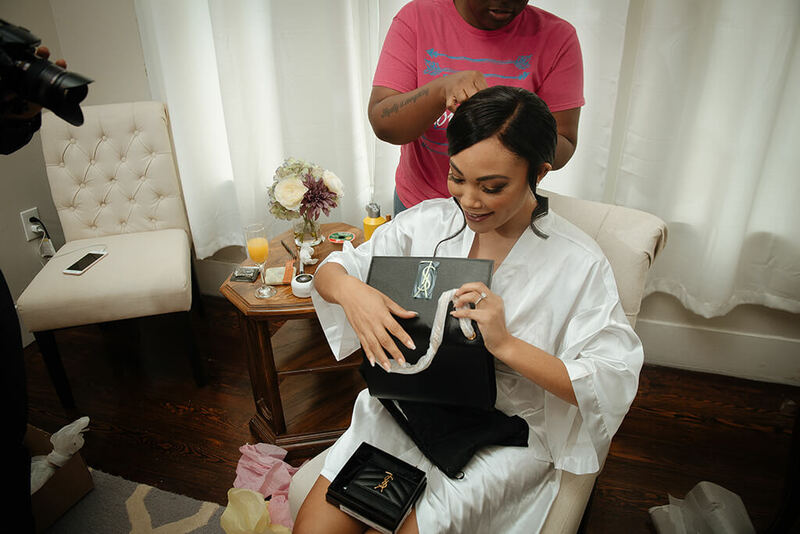 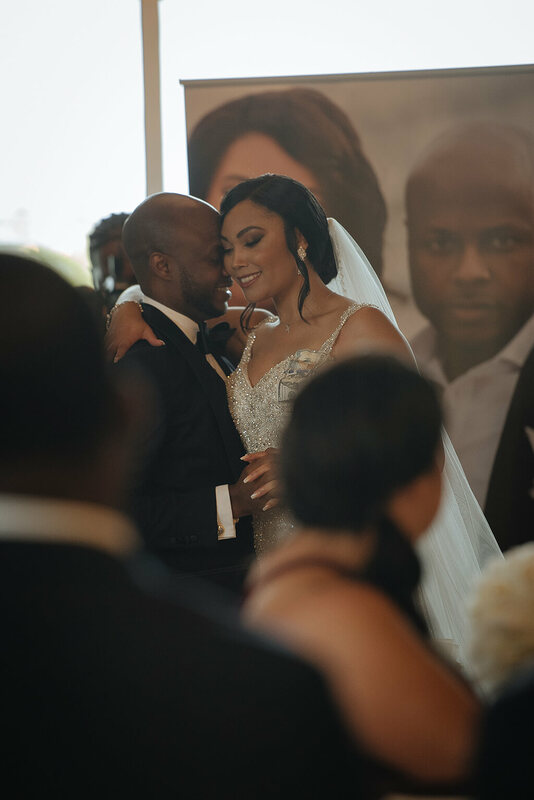 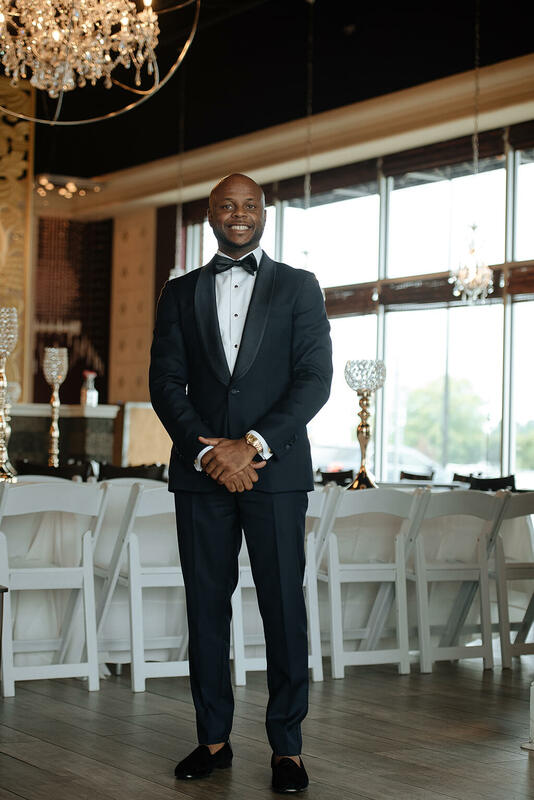 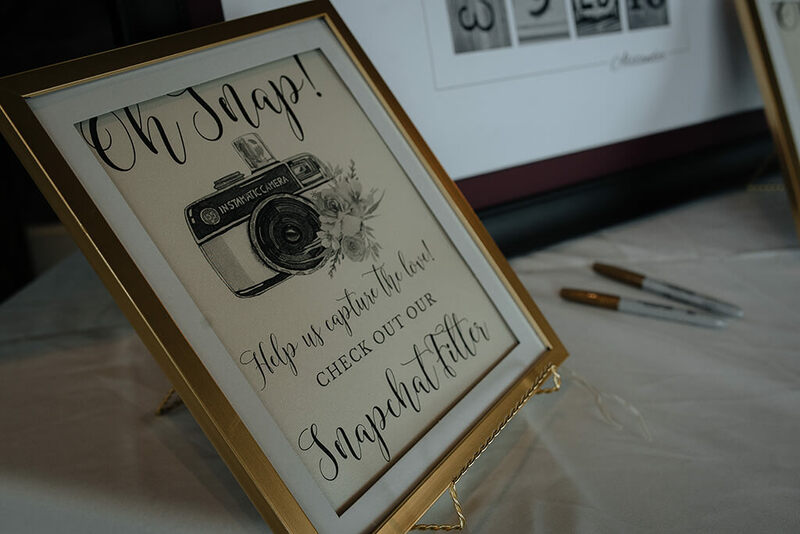 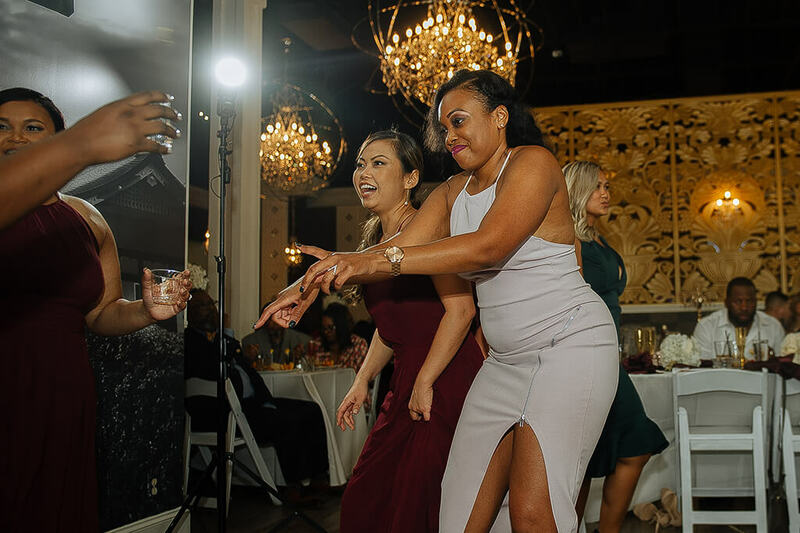 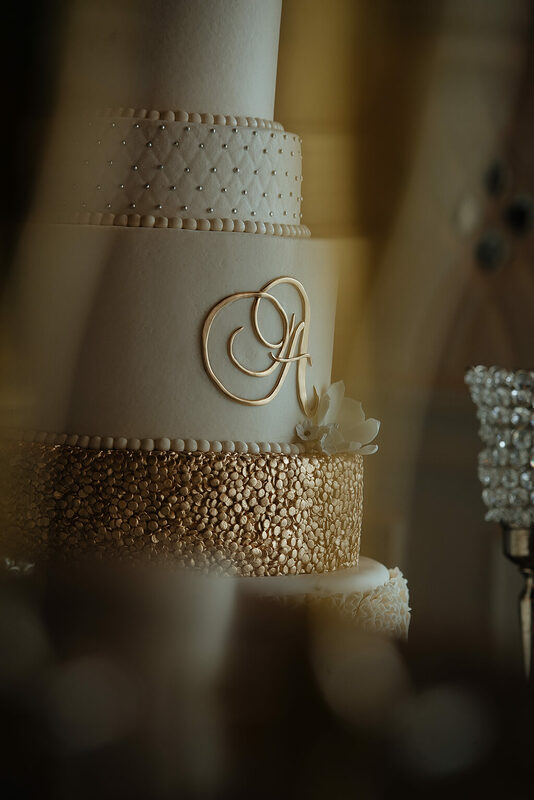 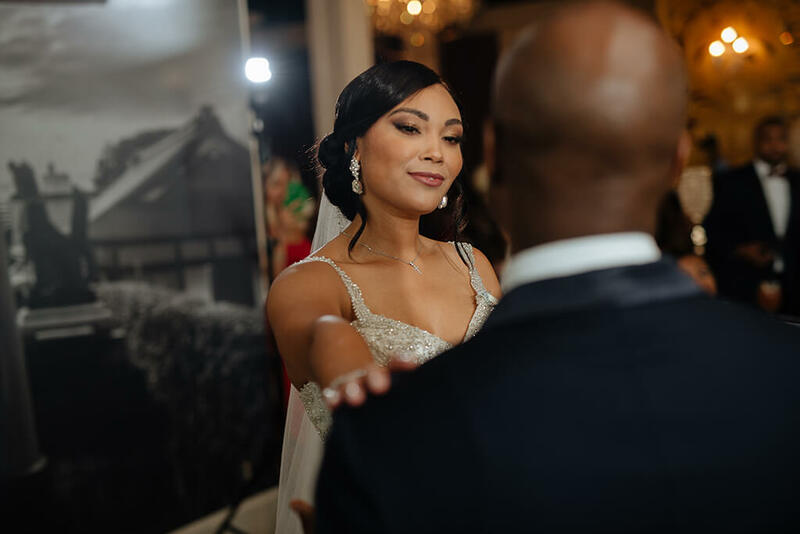 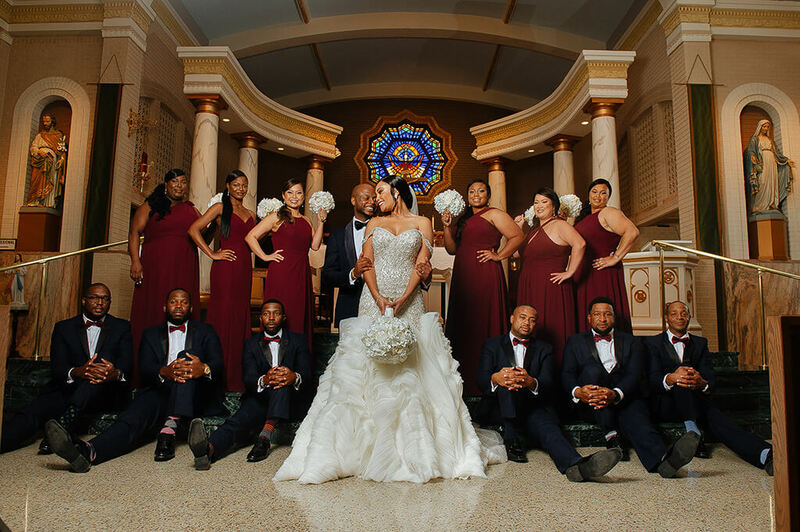 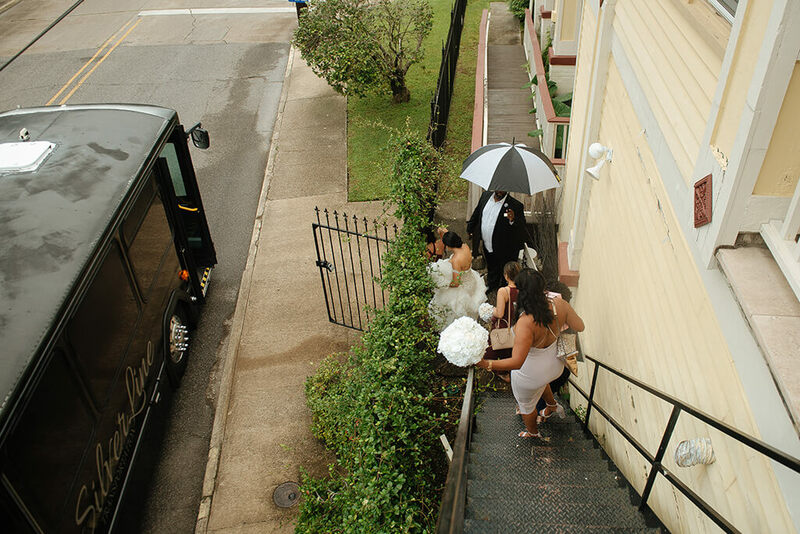 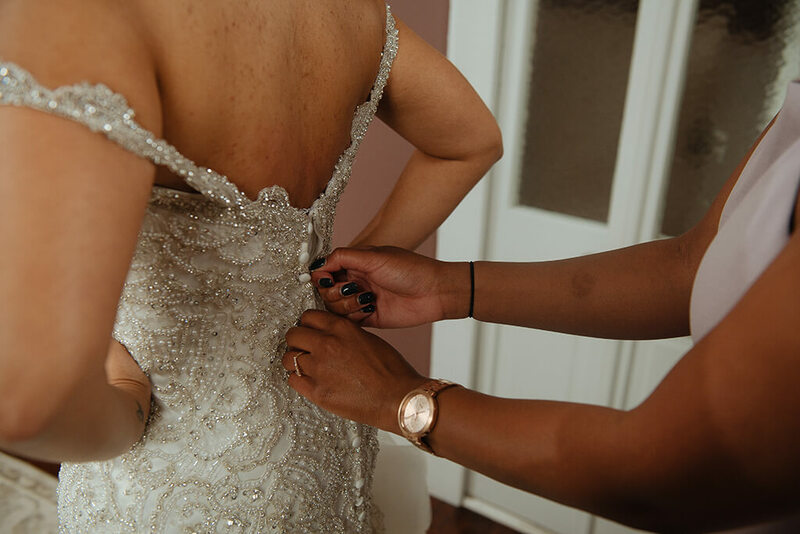 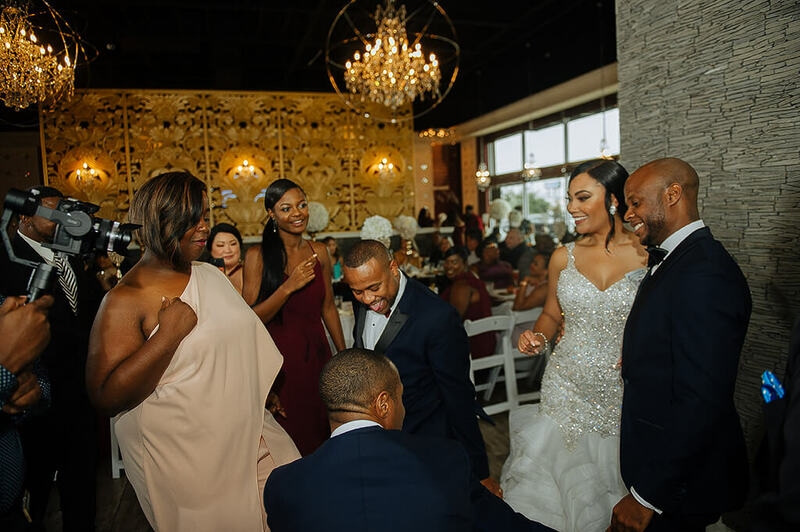 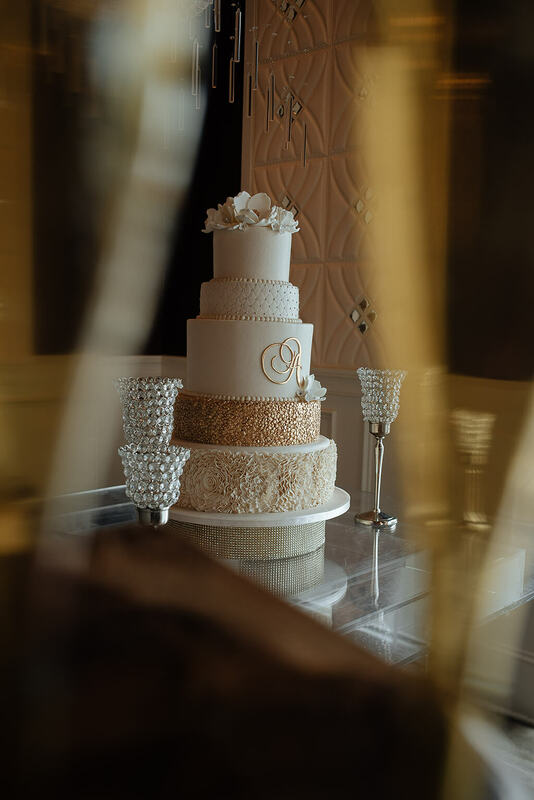 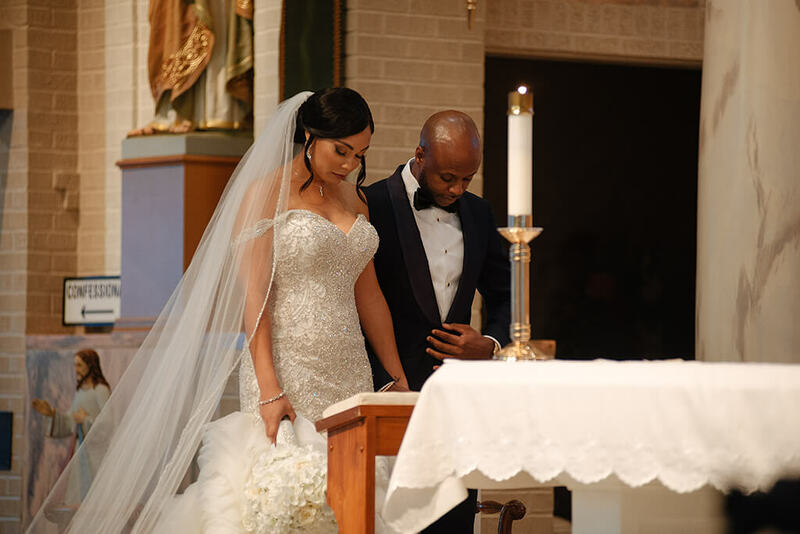 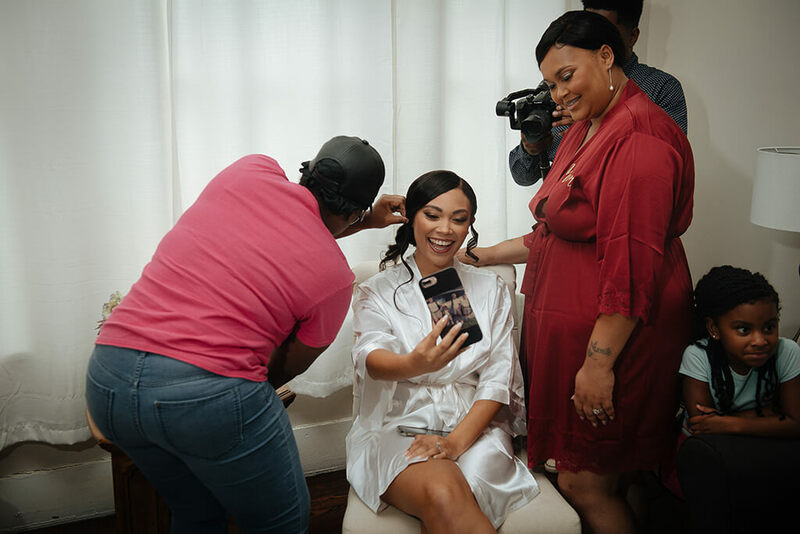 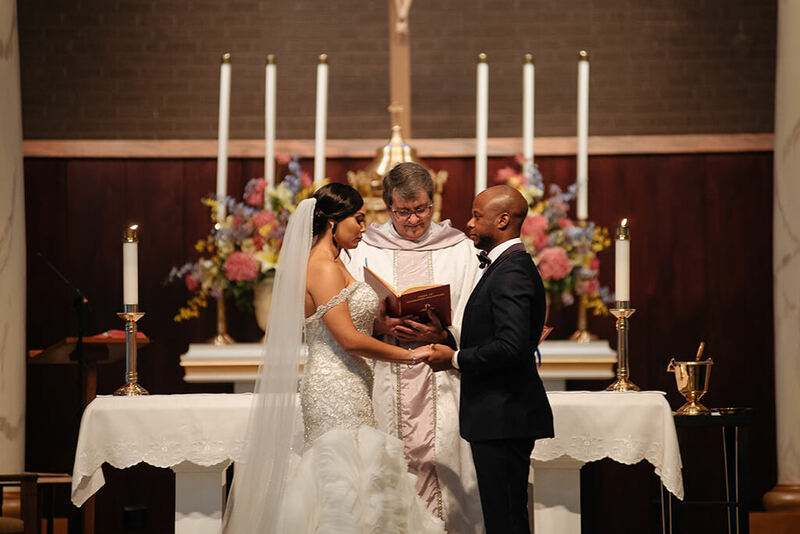 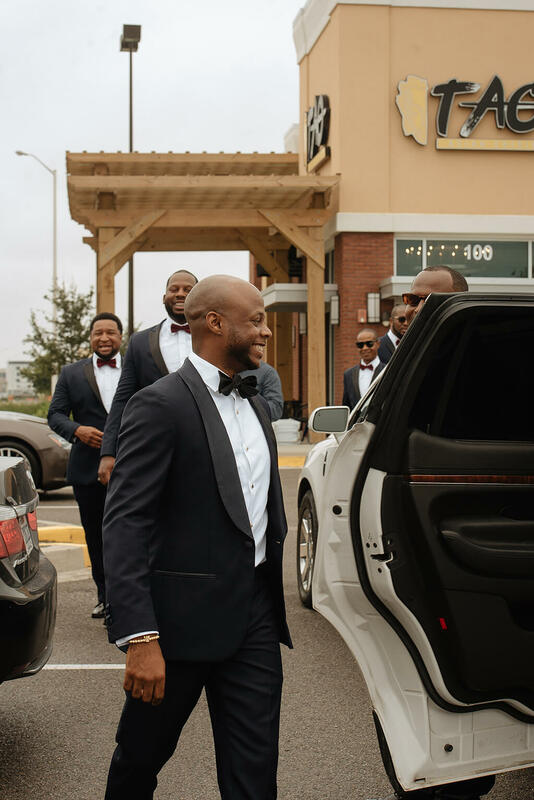 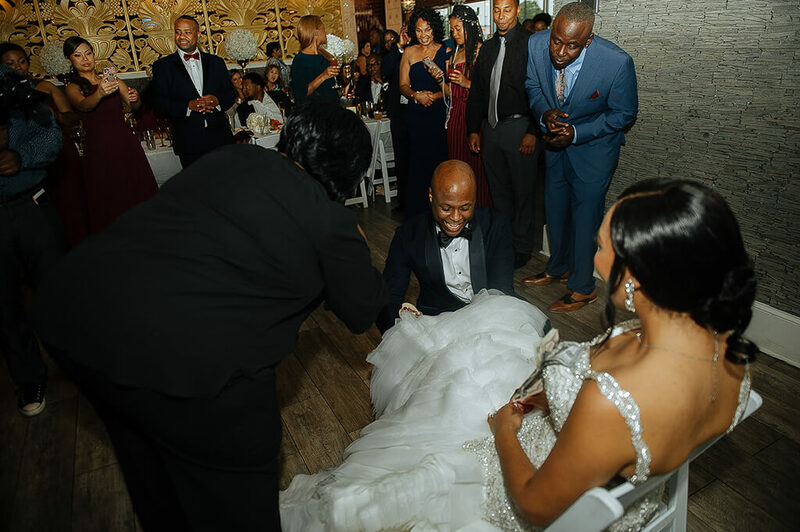 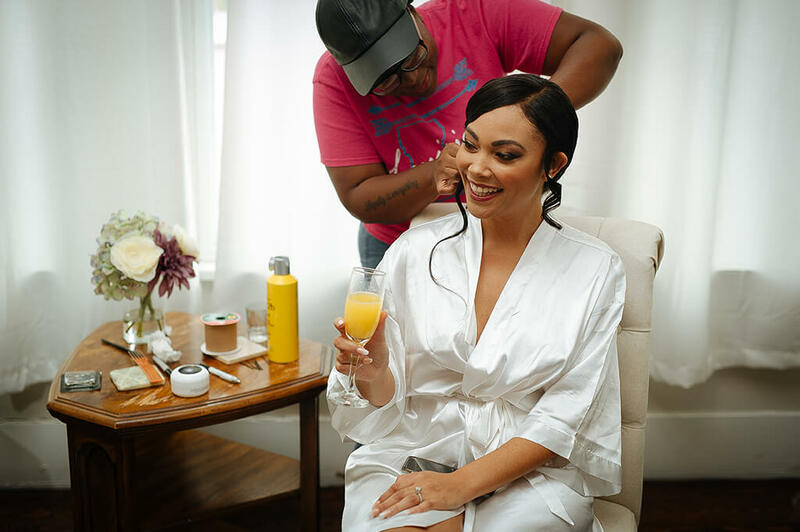 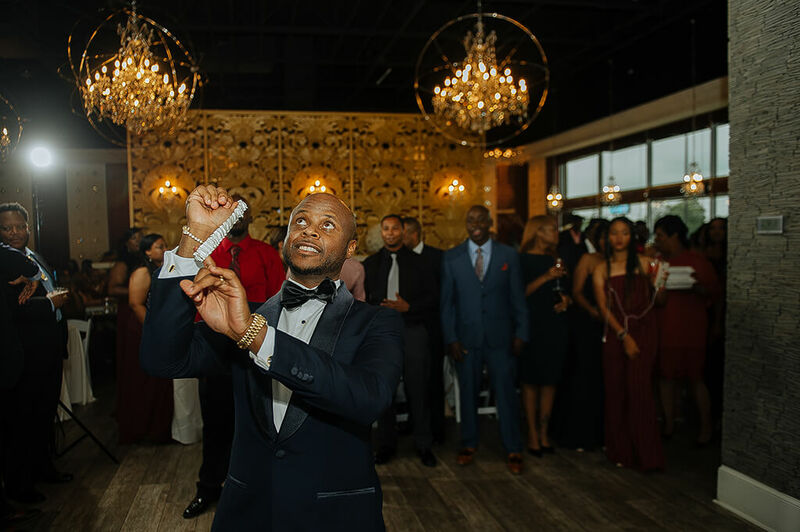 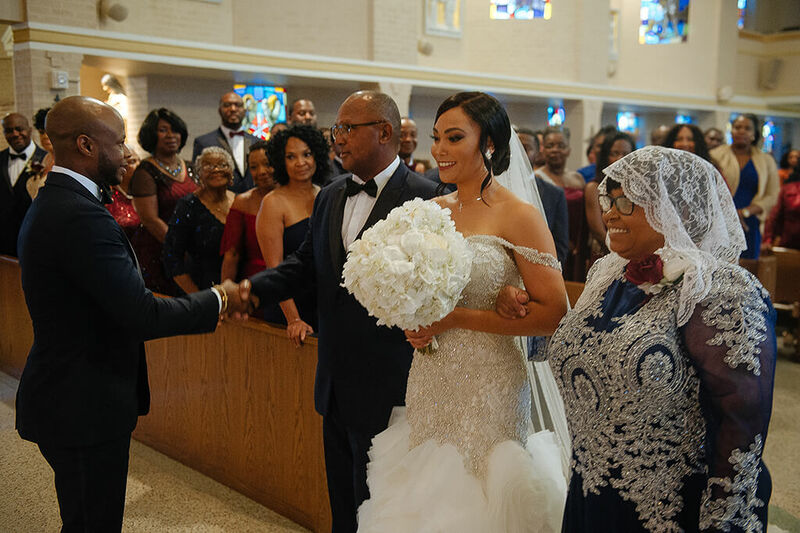 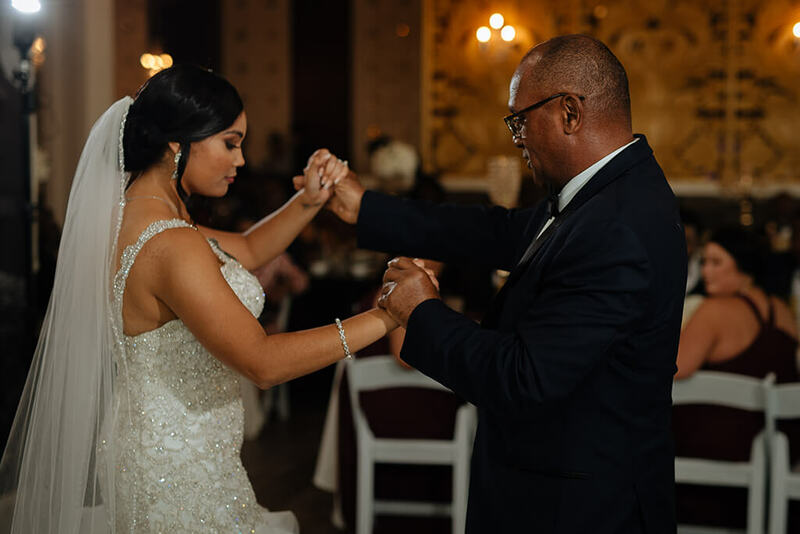 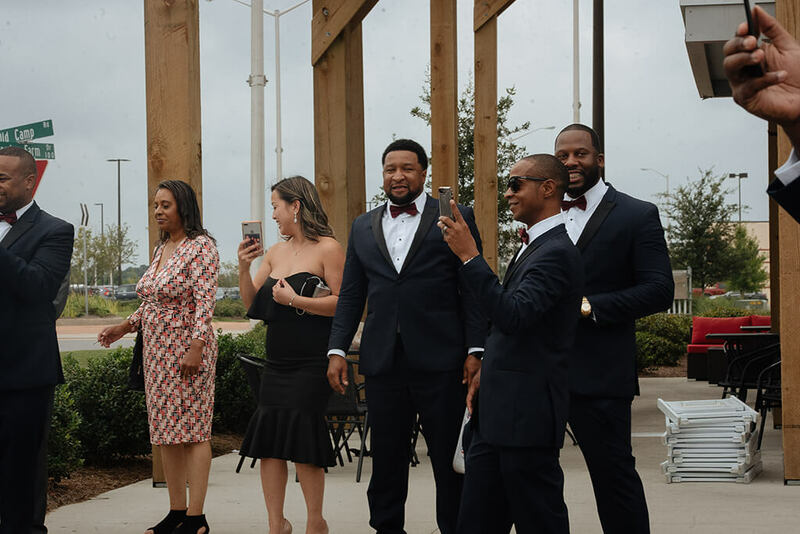 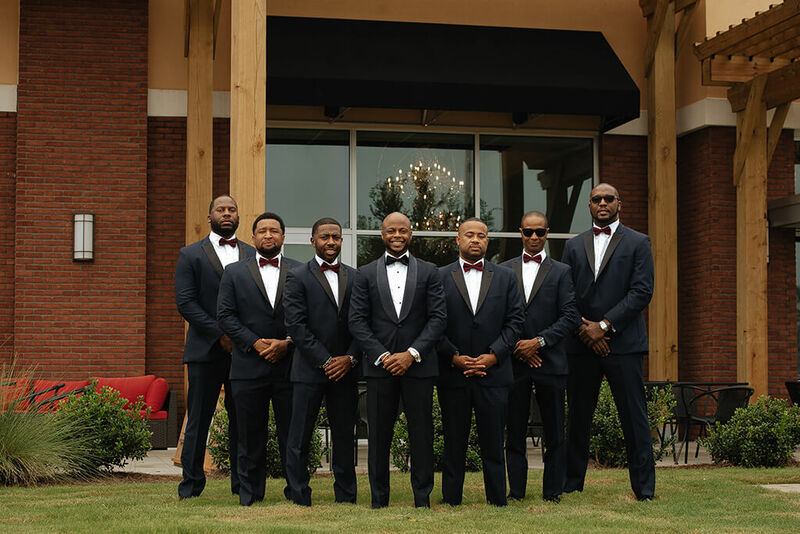 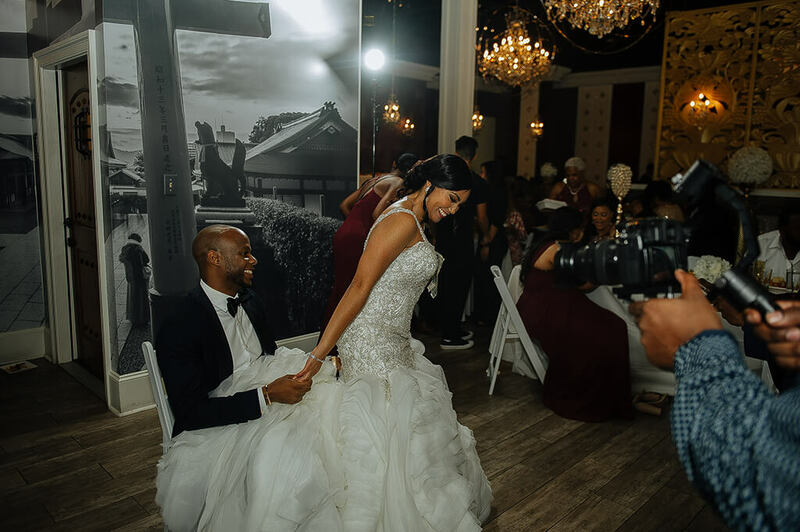 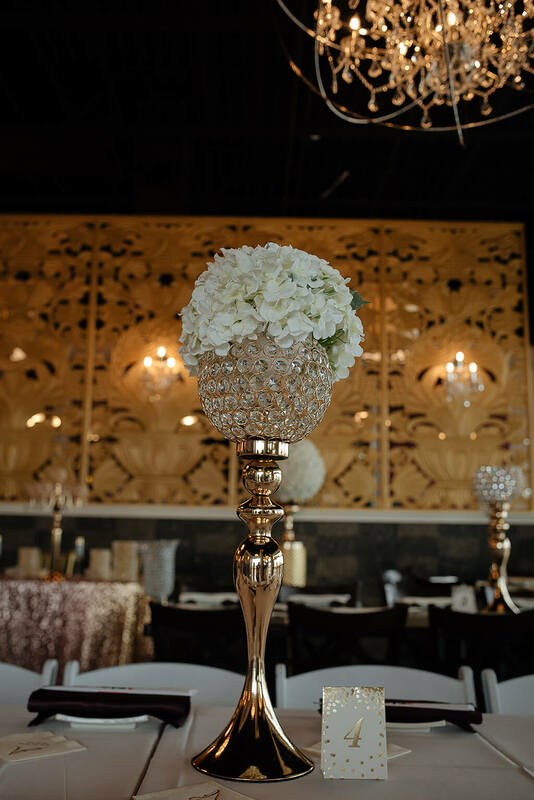 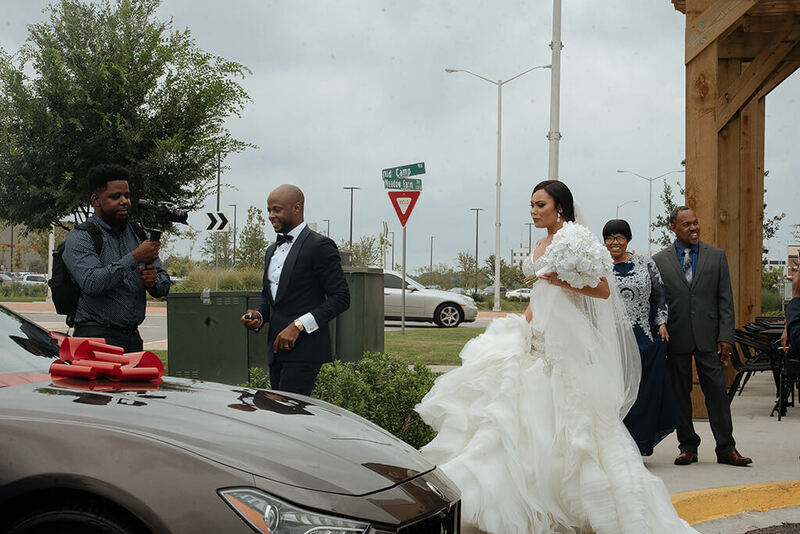 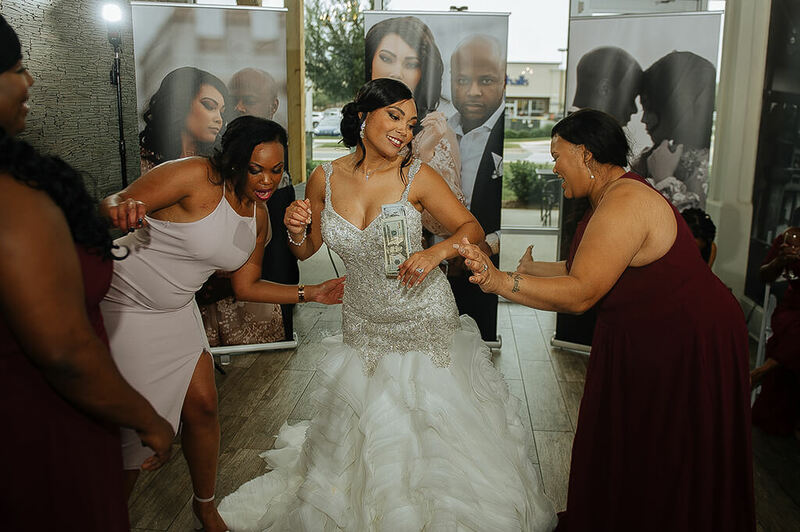 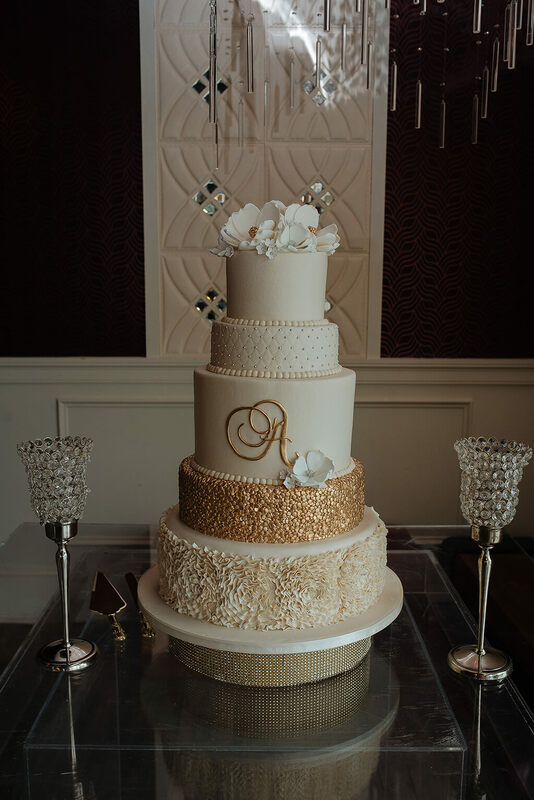 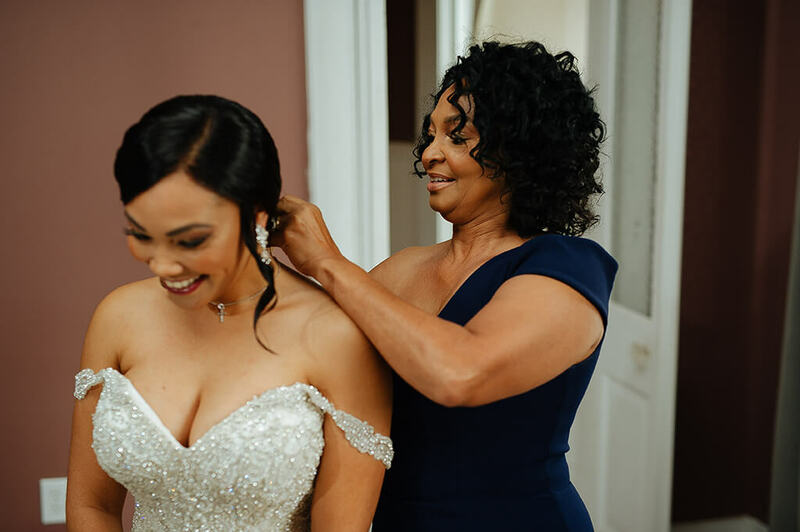 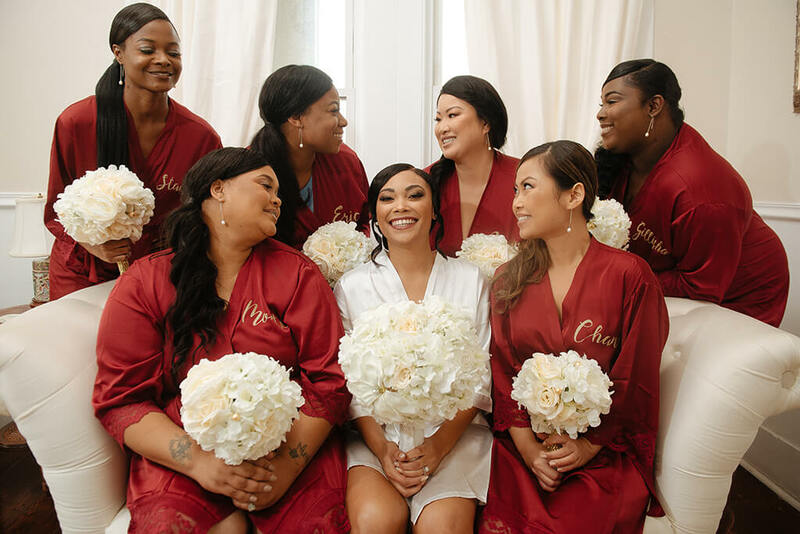 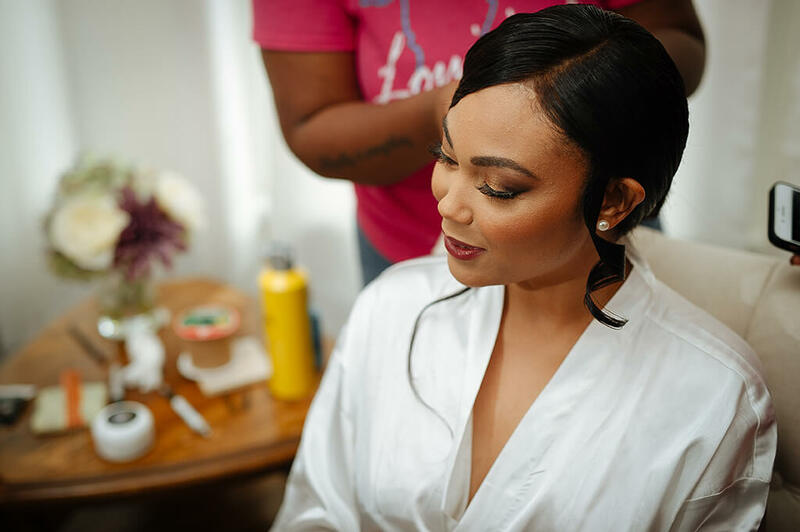 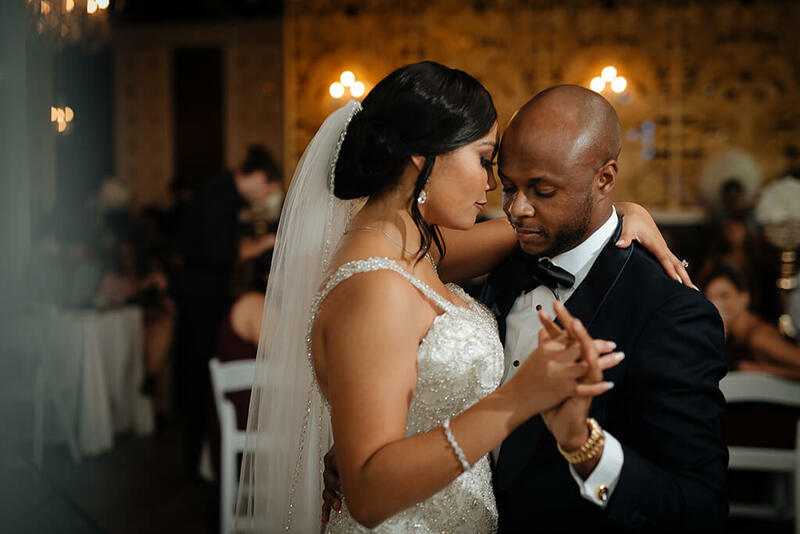 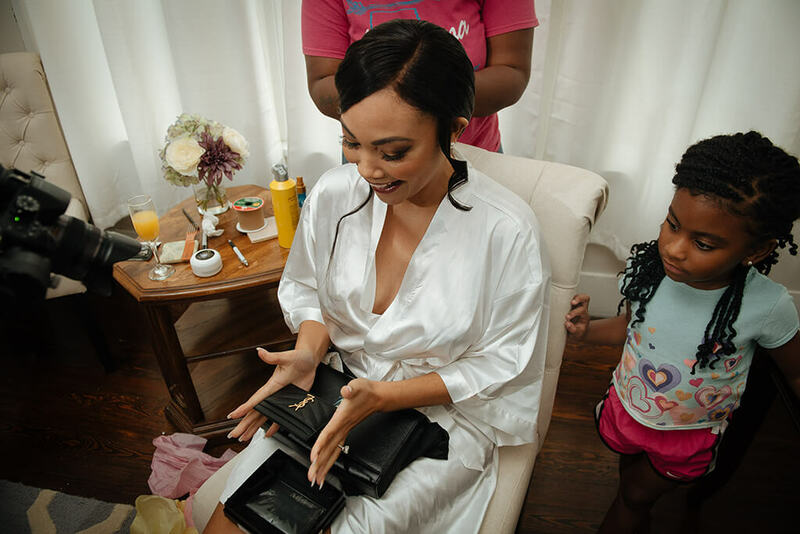 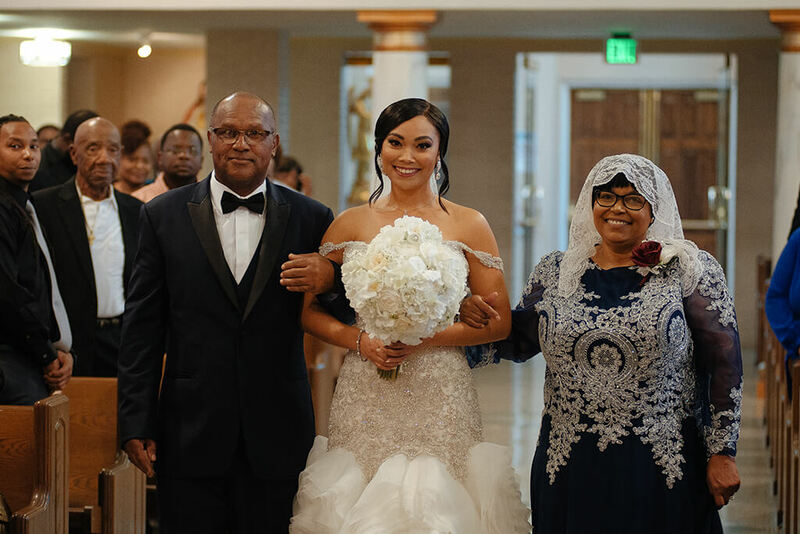 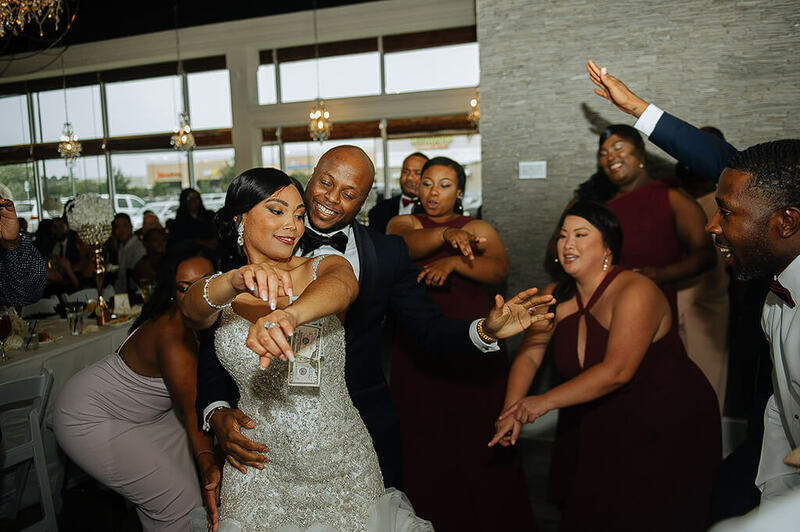 Karla + Xavier: Tao Asian Cuisine – Prince Photography, LLC. 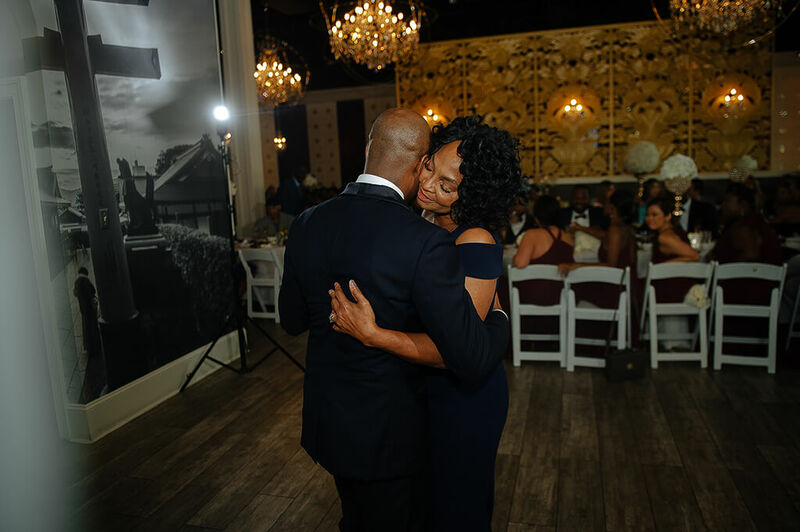 You have to be a special couple to pull me away from Homecoming. 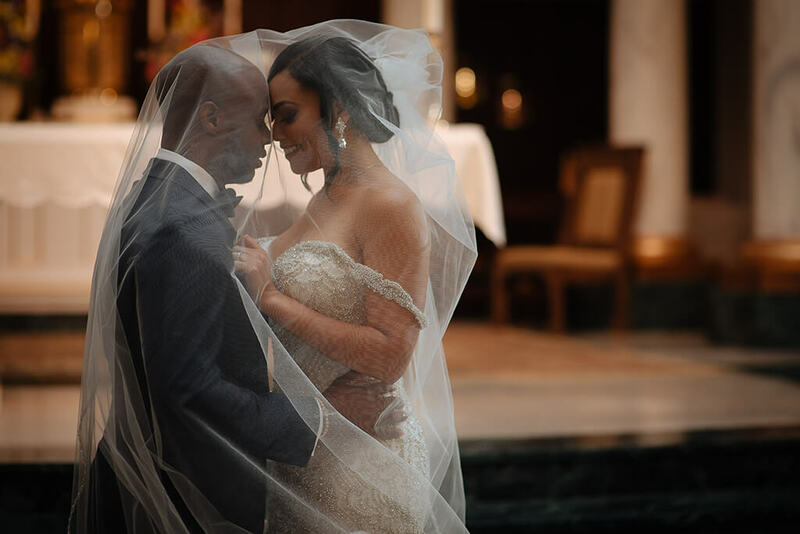 And Karla + Xavier became just that. 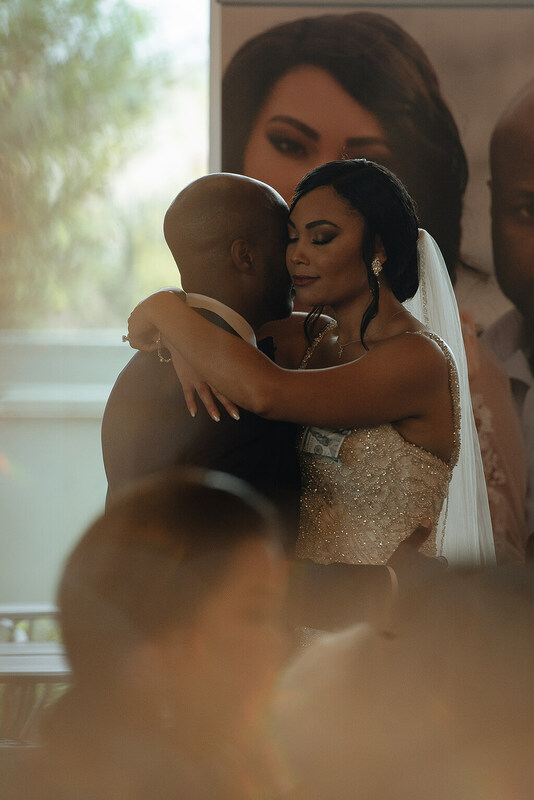 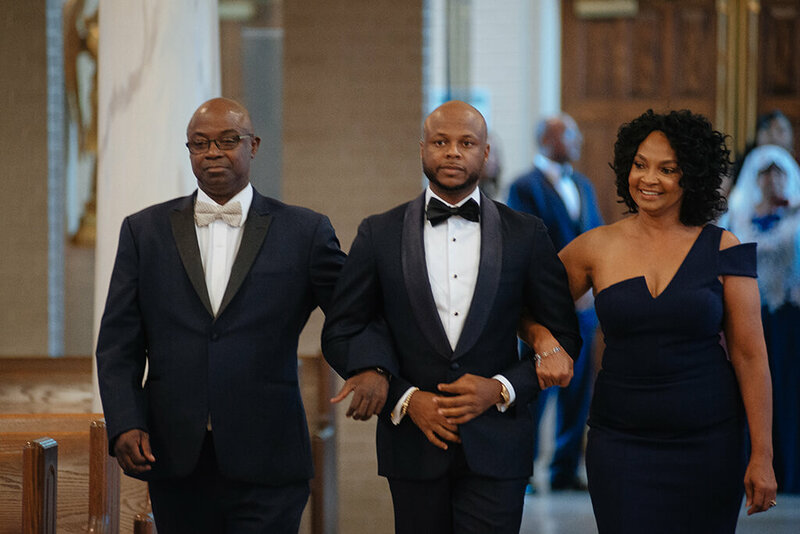 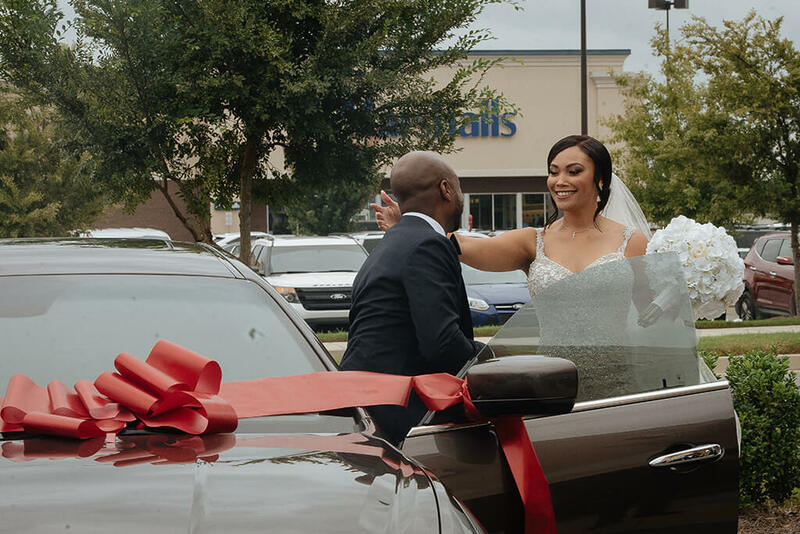 During their wedding journey we became family. 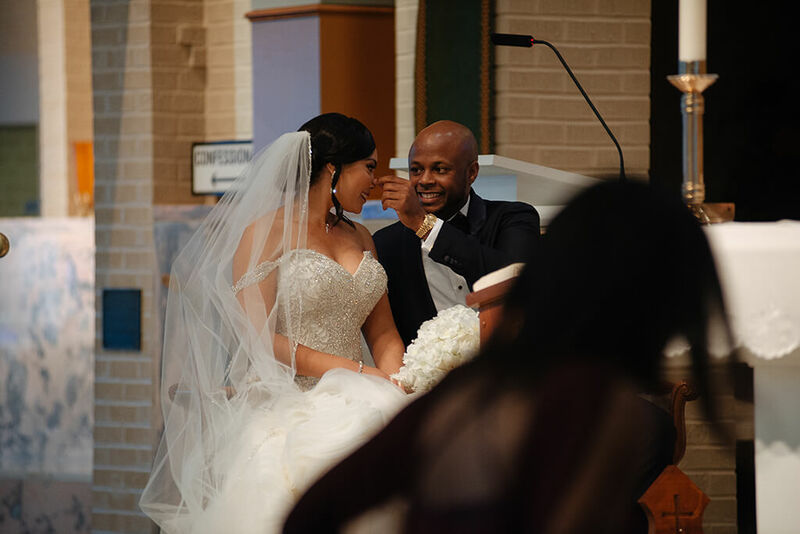 Starting from the initial consultation and Karla knowing that I was the perfect fit. 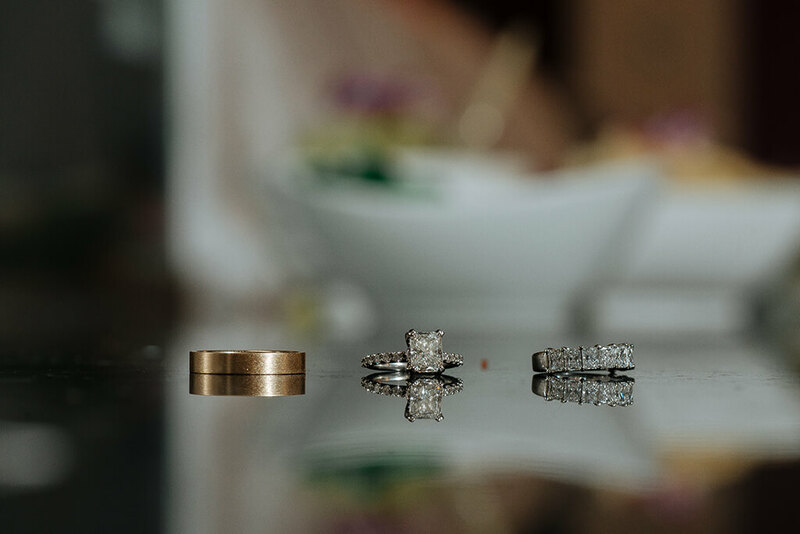 To cutting a fishing trip short to shoot their engagements, and learning that X and I both sharing a passion for fishing. 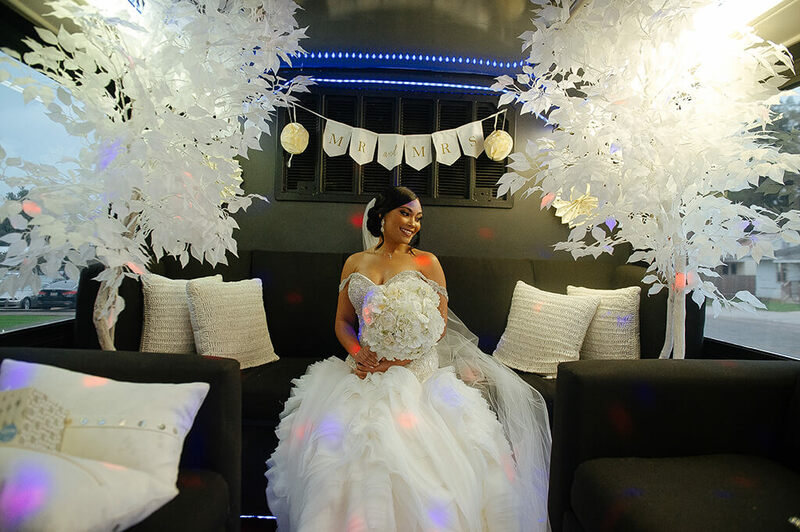 To the most entertaining bridal session in which I was able t bring my visions to life. 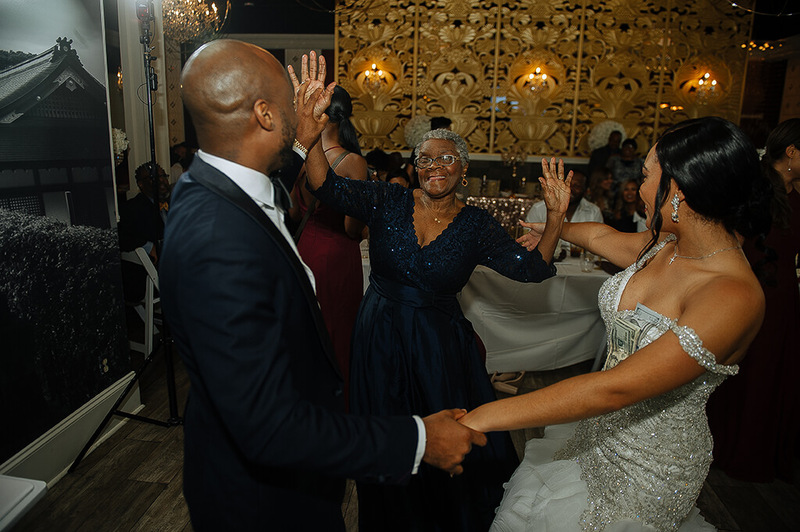 So of course, the wedding could not disappoint. 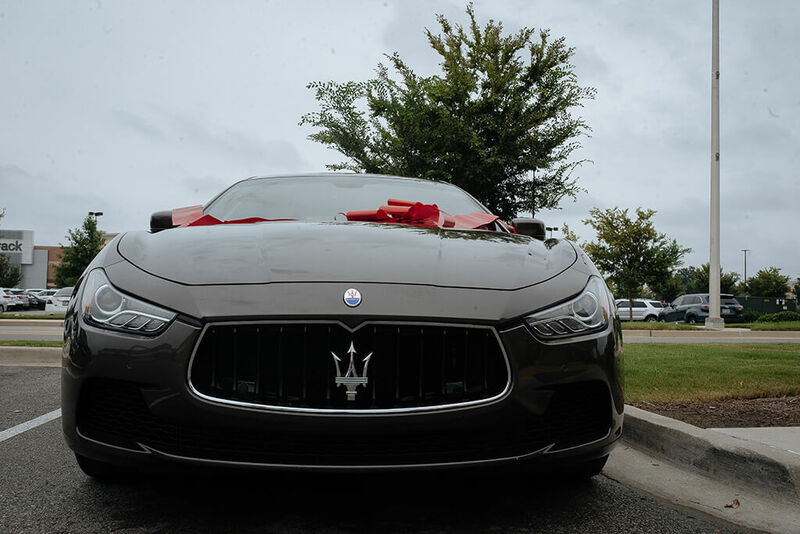 From a Maserati being delivered as a wedding gift, to shutting down a restaurant for a full day just to celebrate you, and even the biggest sushi assortment I have ever seen on display and welcoming guest to help themselves, while still serving a full meal. 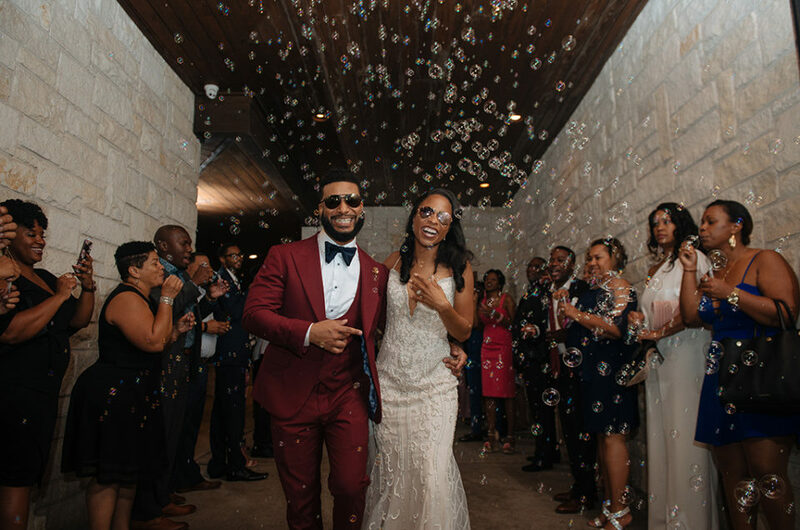 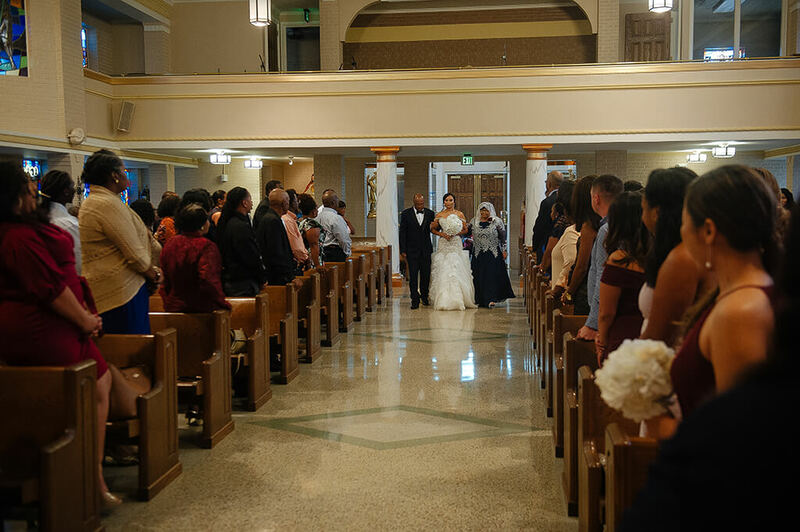 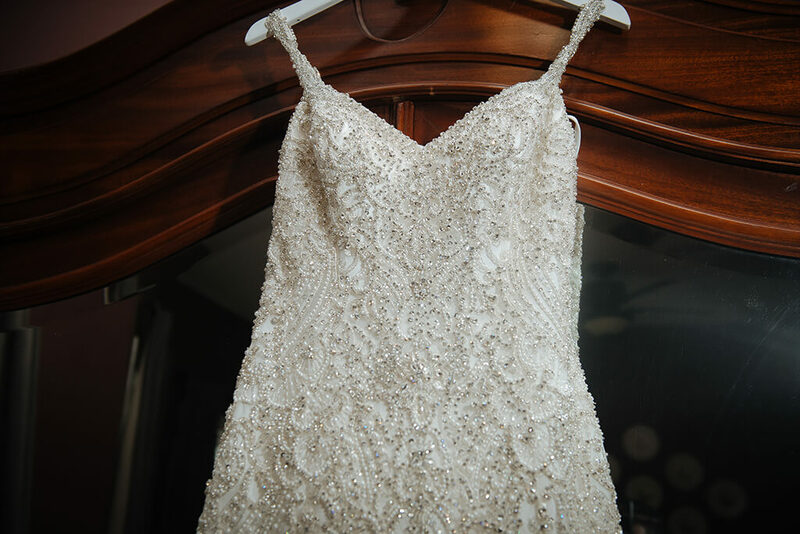 It is easy to see, show, that this wedding did not disappoint. 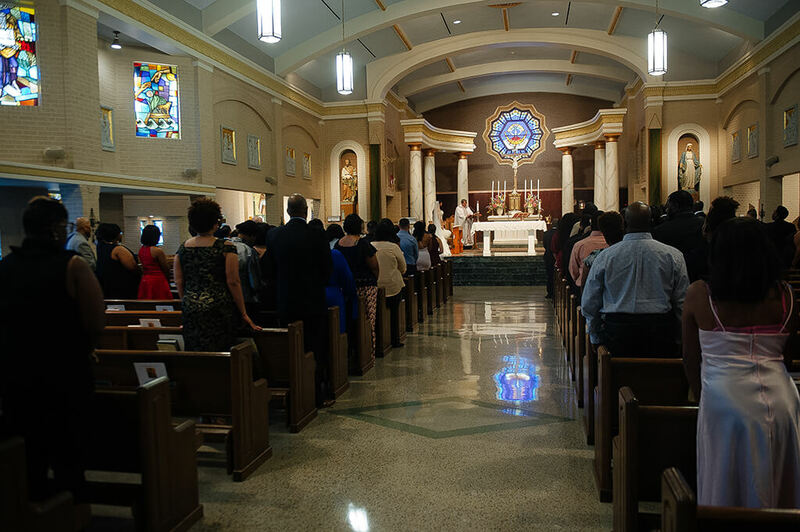 But in all the extravagance, the grandiose, it was all overshadowed by one particular thing. 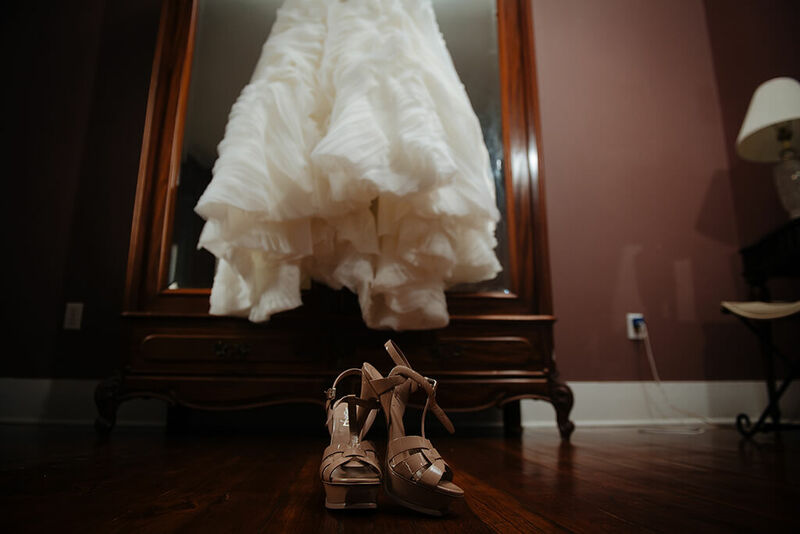 The true reason we were all there, outshone everything that was on display. 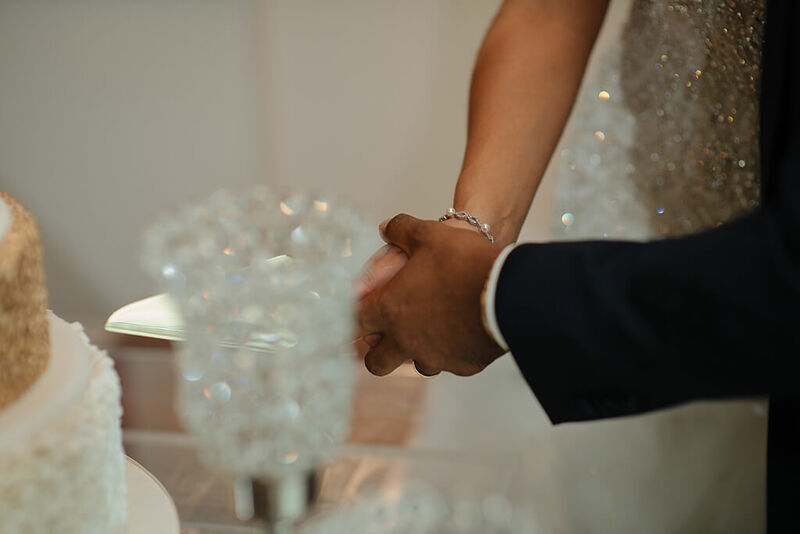 And it became apparent that even surrounded with the greatest riches money can have on display, the most precious treasure will always be the love by those truly in love with each other. 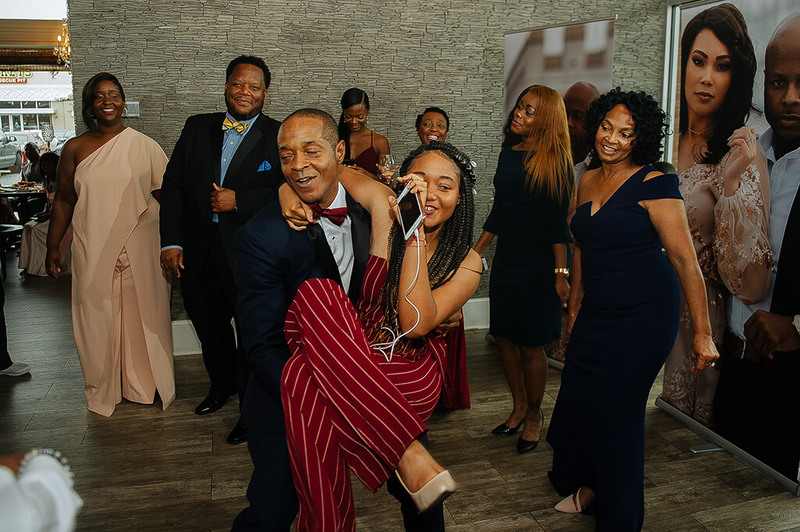 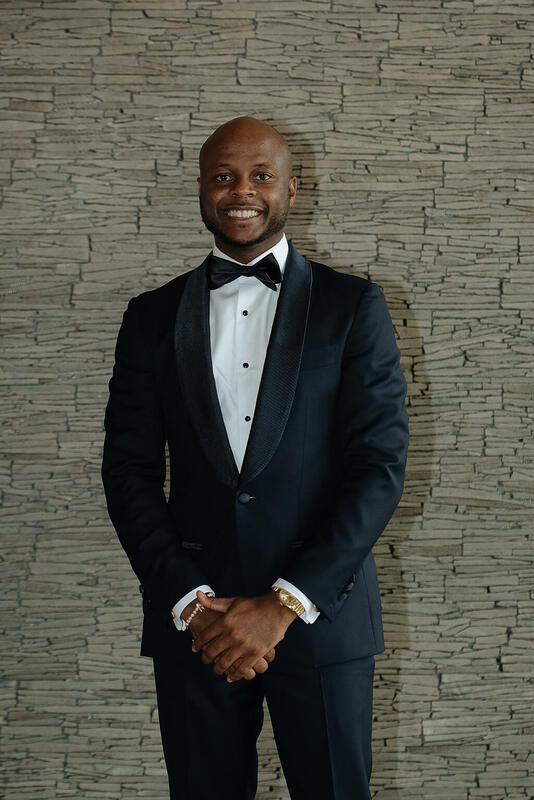 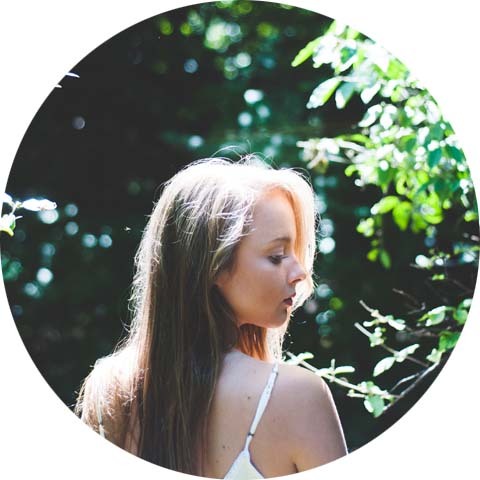 And it was not lost on all the guests, family, and loved ones, who cast their eyes away from the distractions and marveled at Always Alexander.